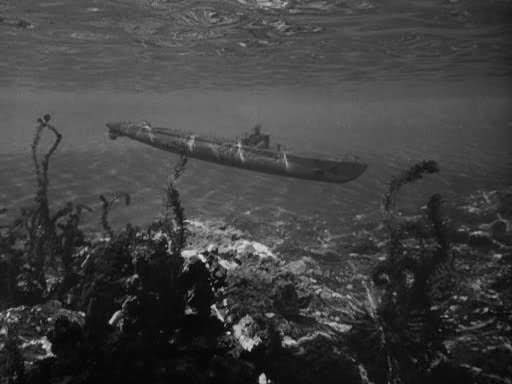 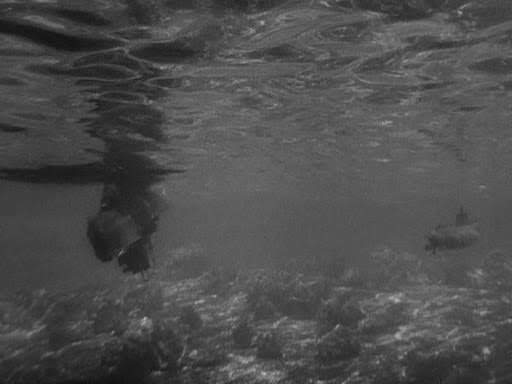 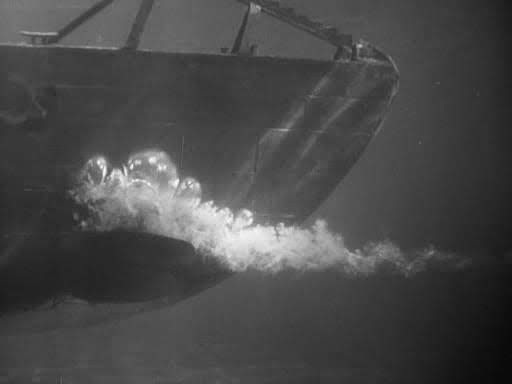 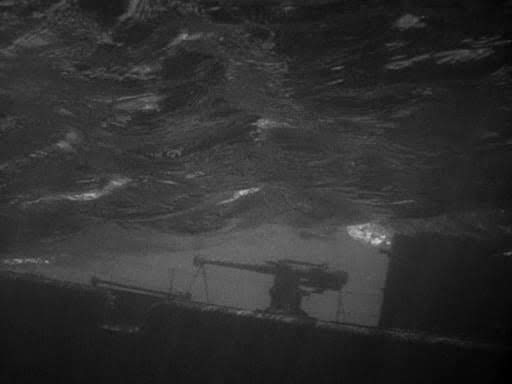 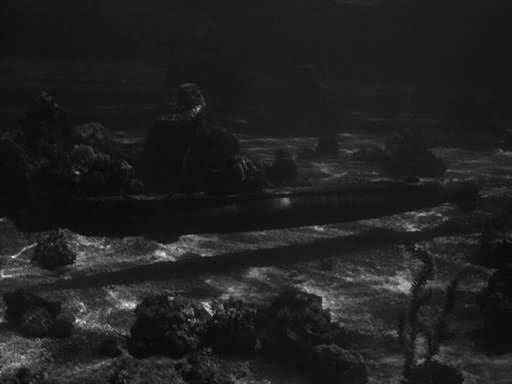 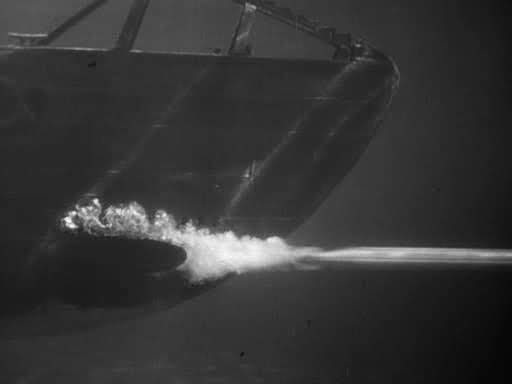 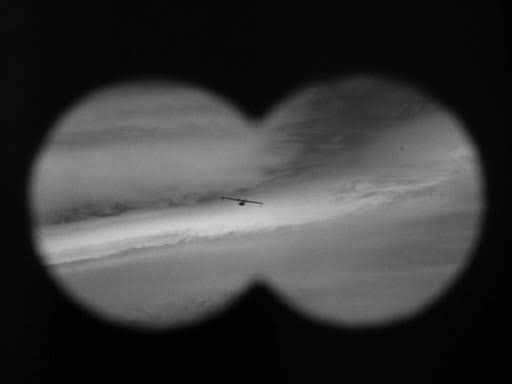 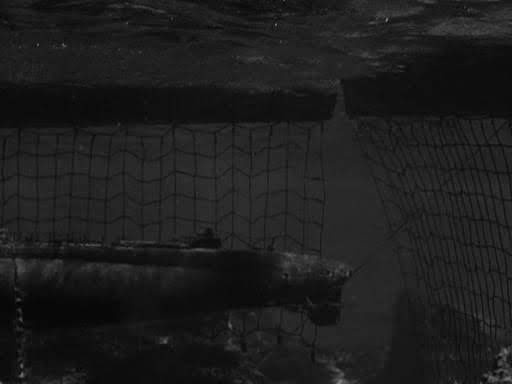 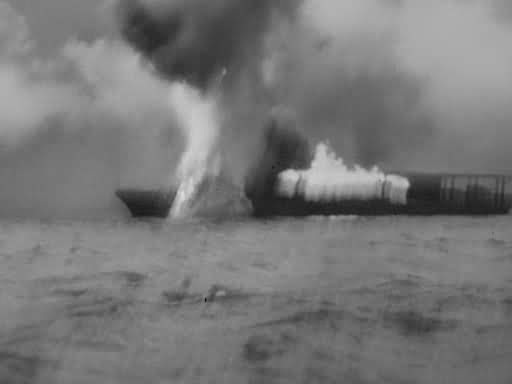 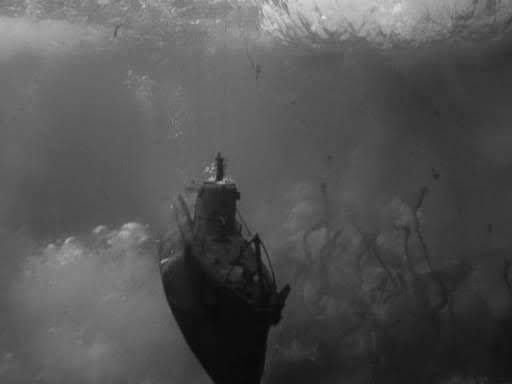 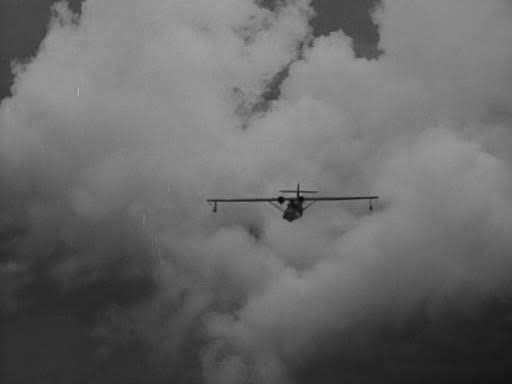 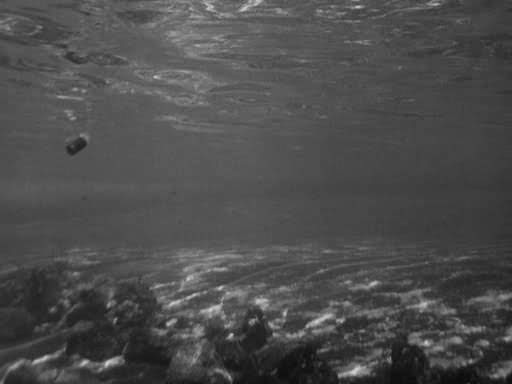 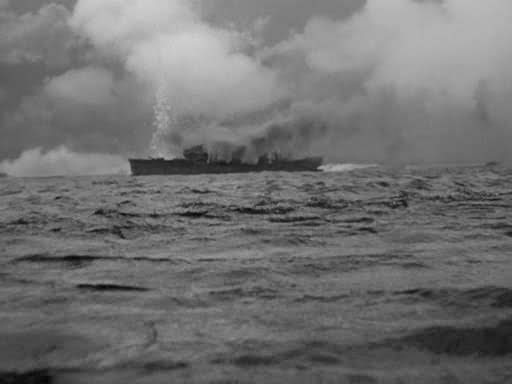 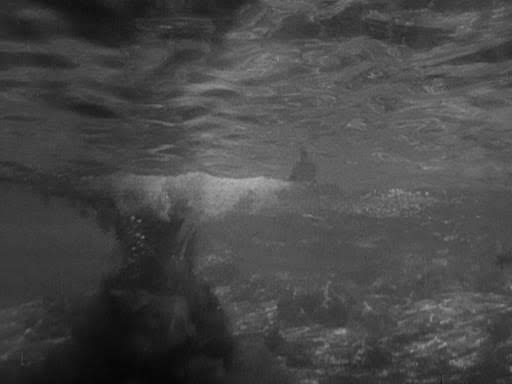 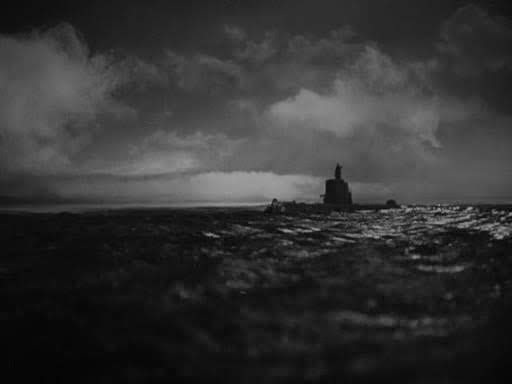 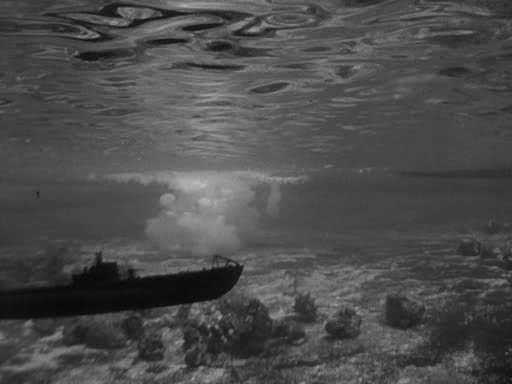 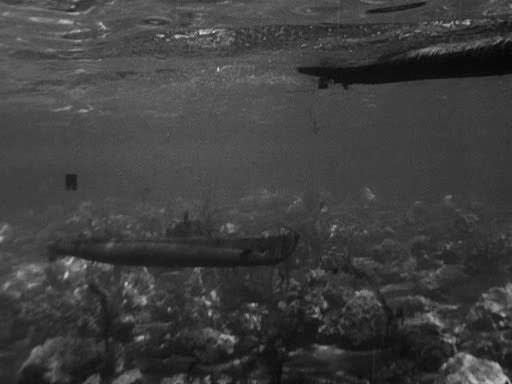 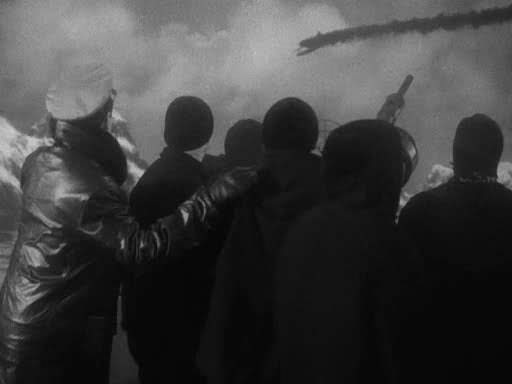 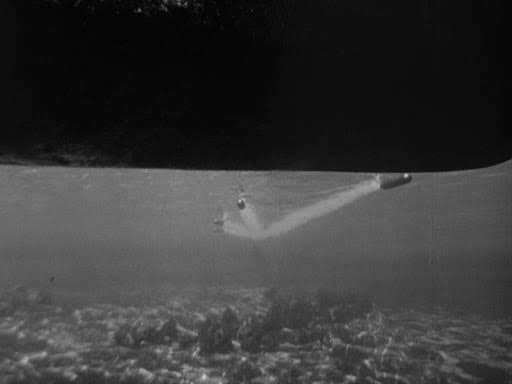 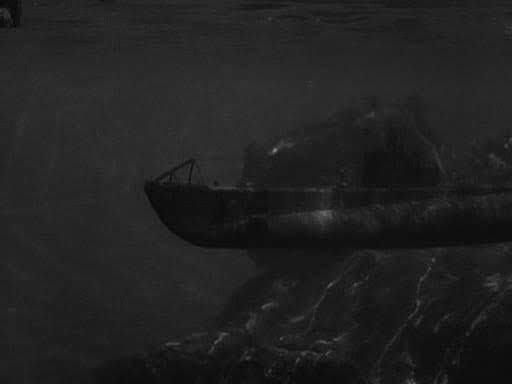 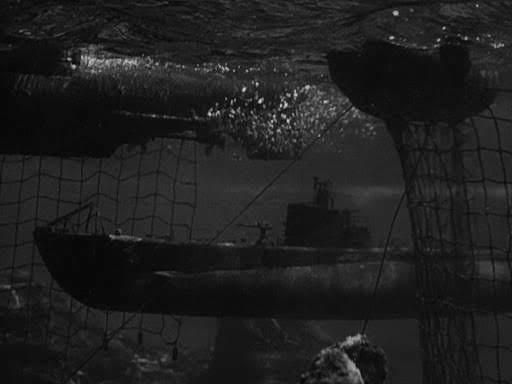 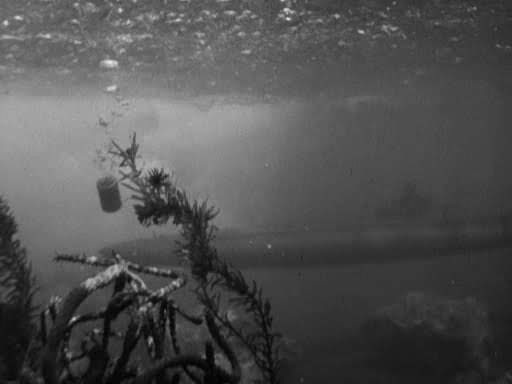 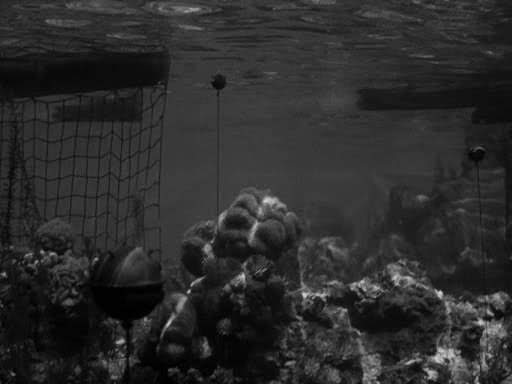 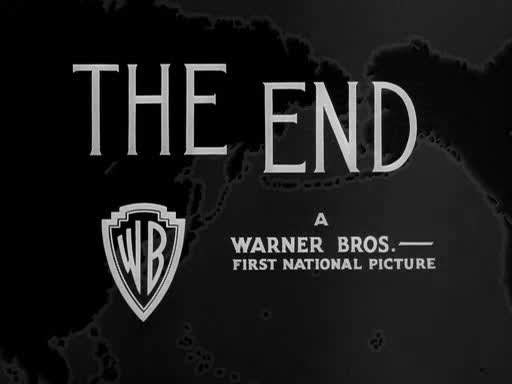 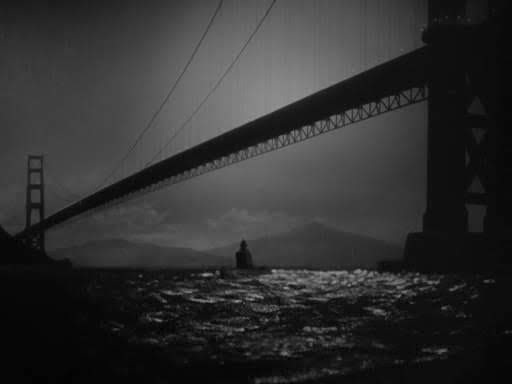 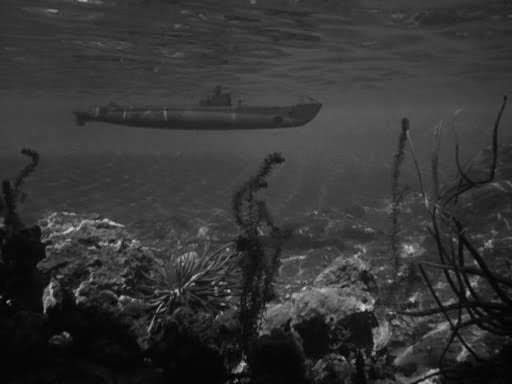 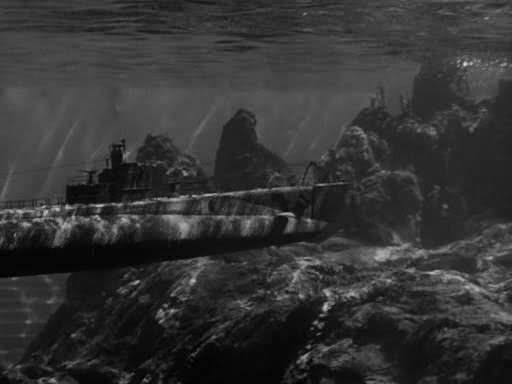 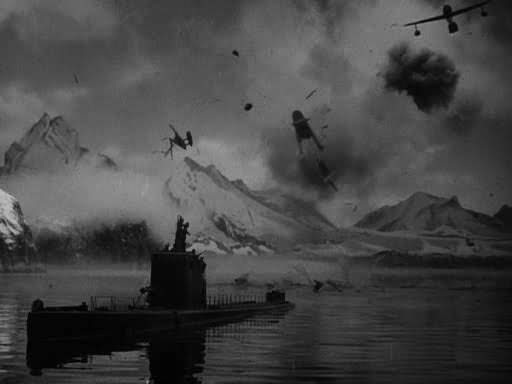 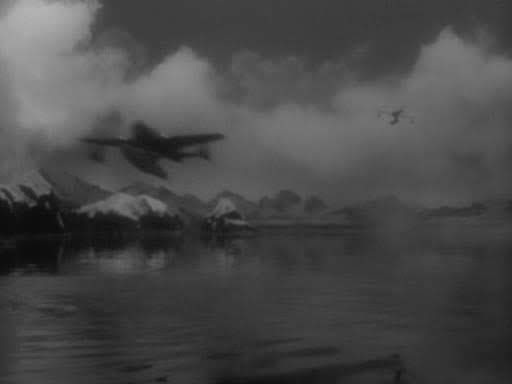 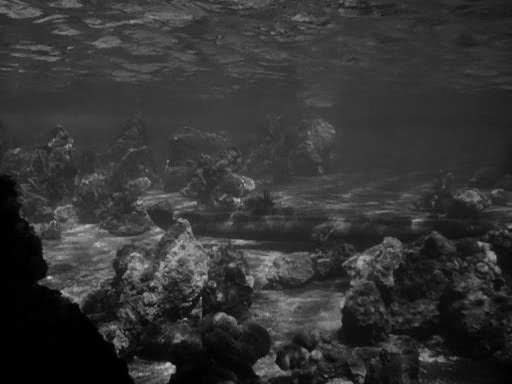 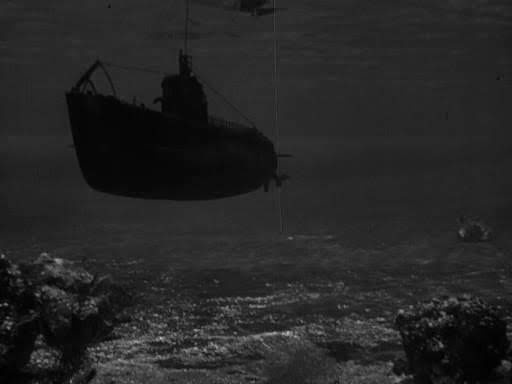 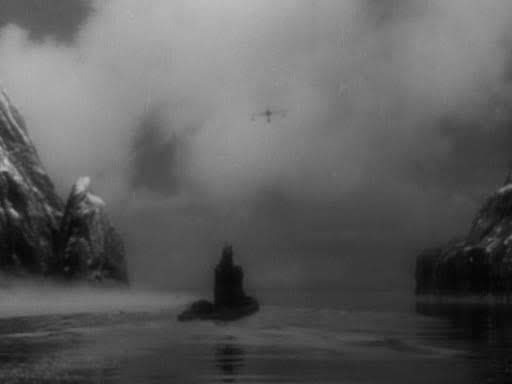 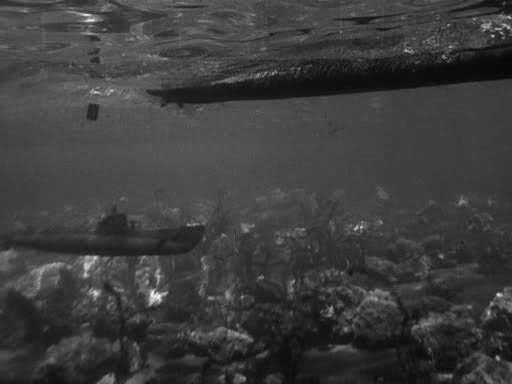 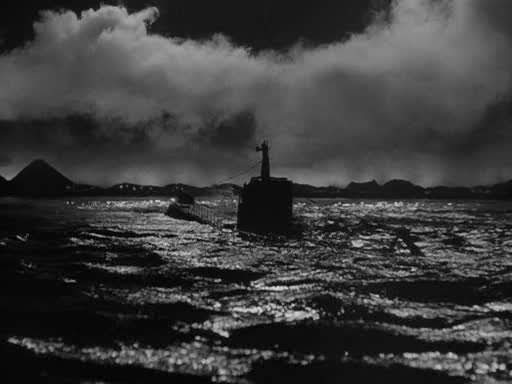 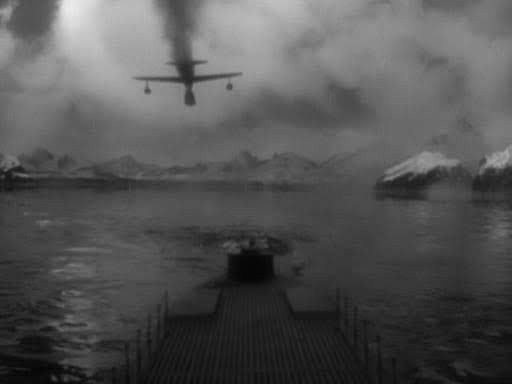 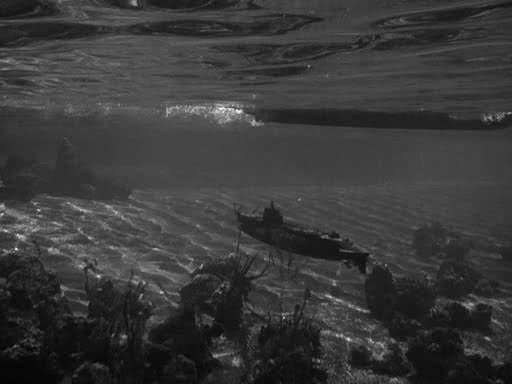 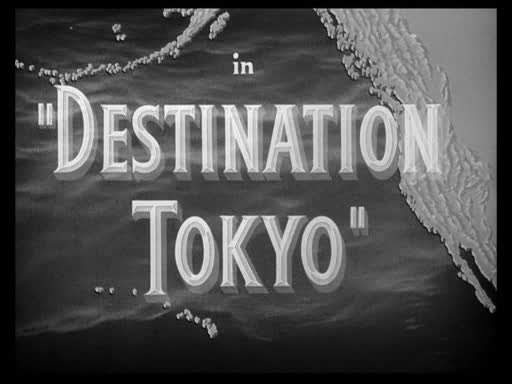 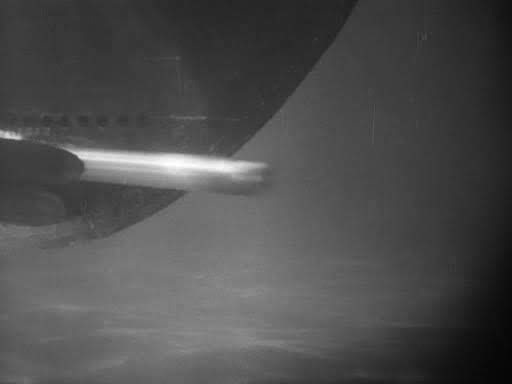 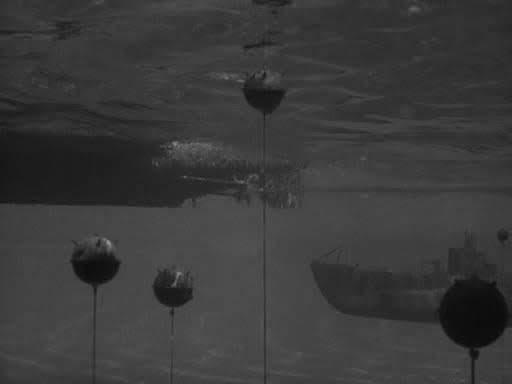 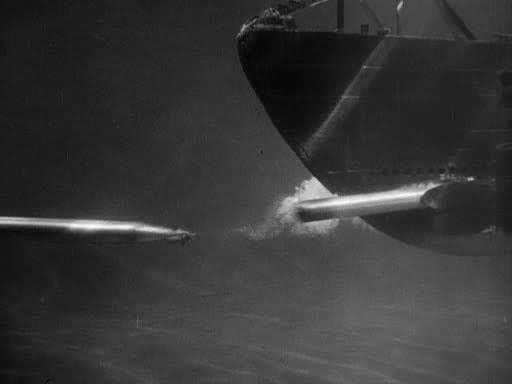 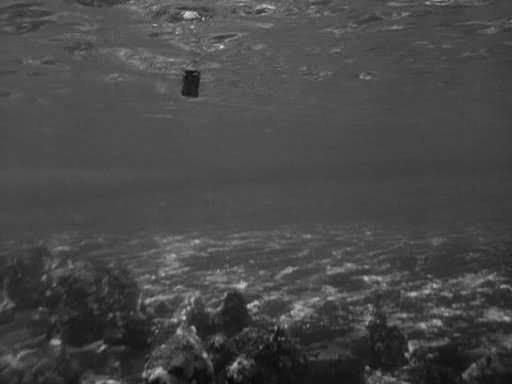 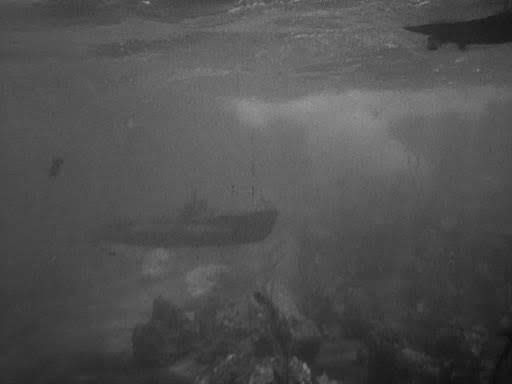 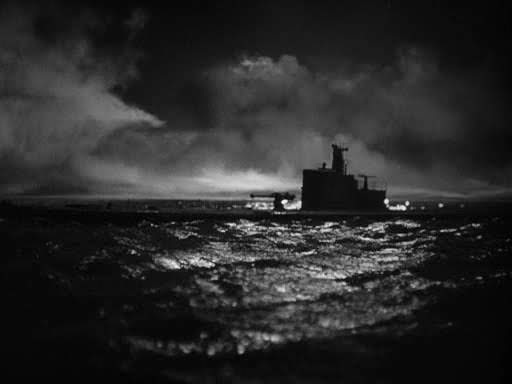 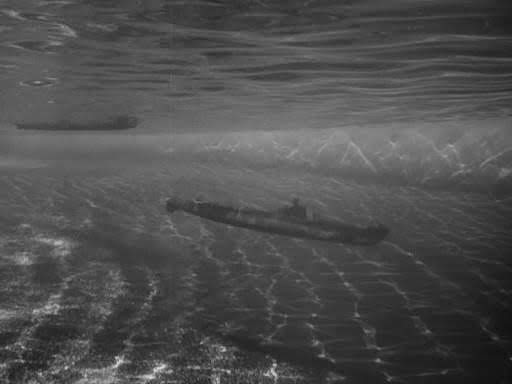 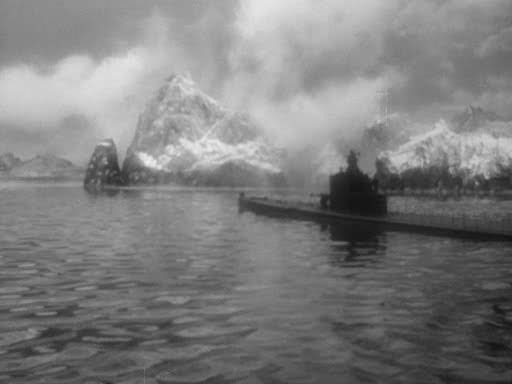 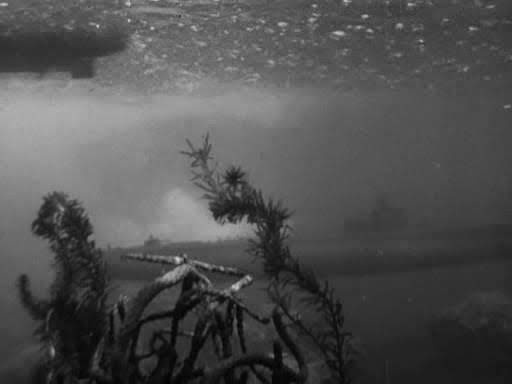 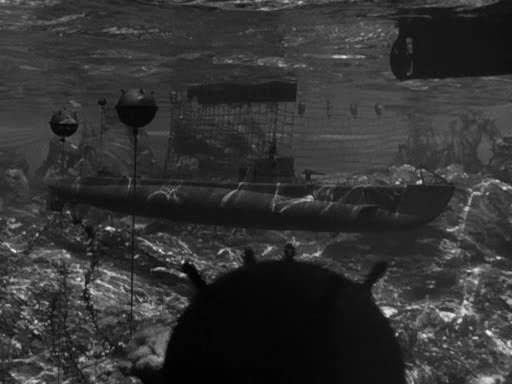 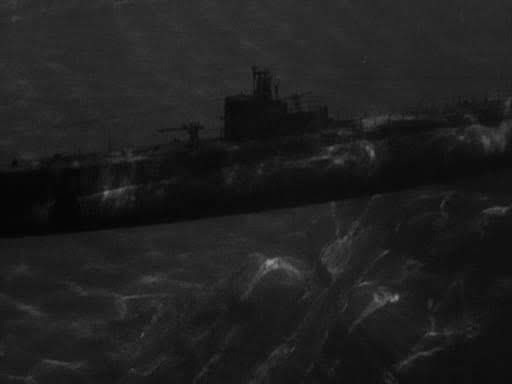 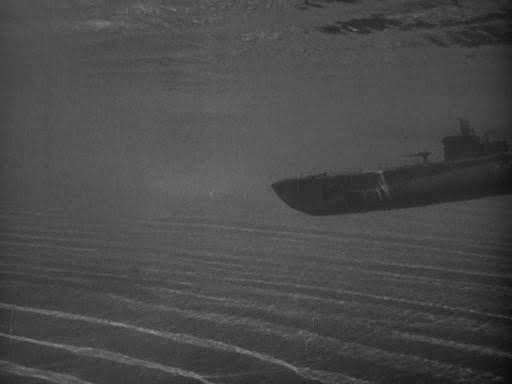 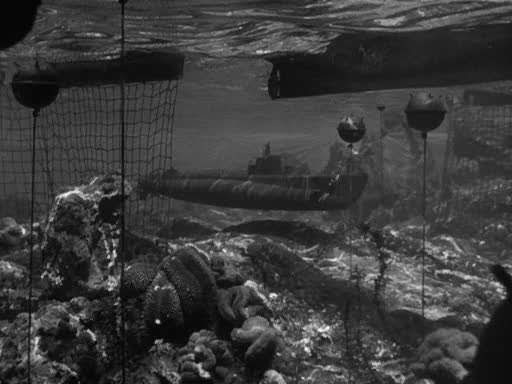 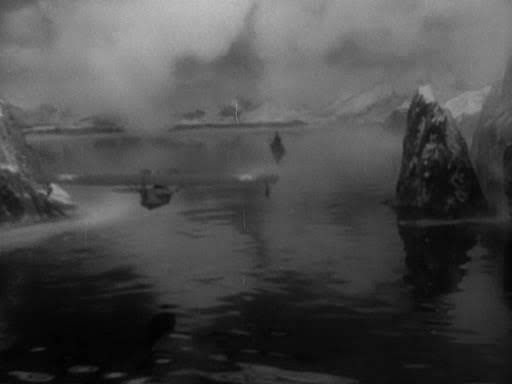 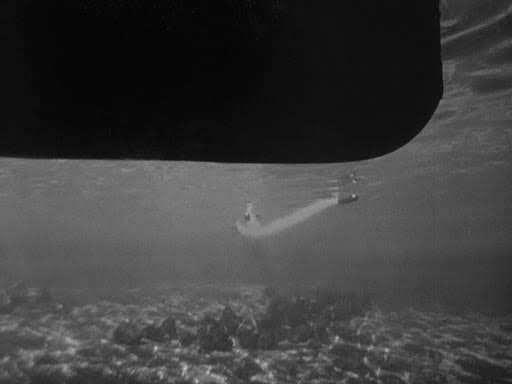 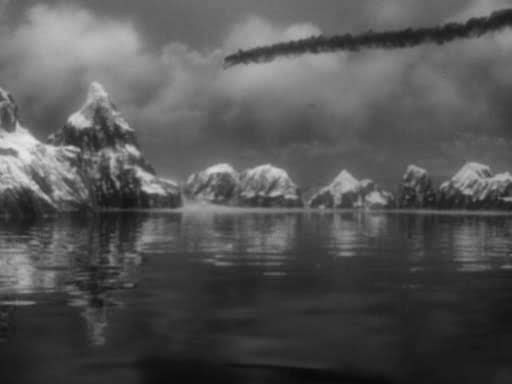 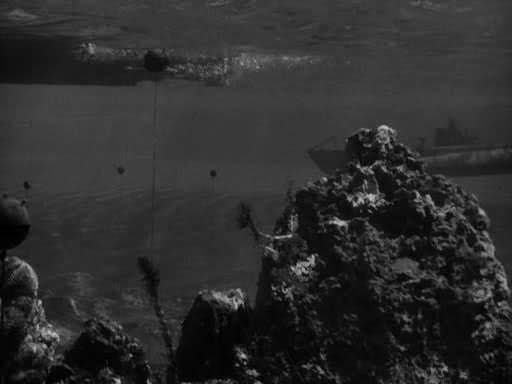 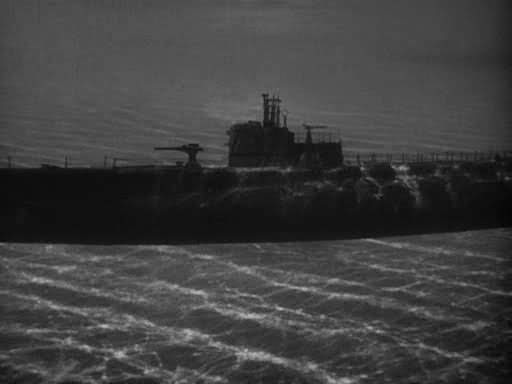 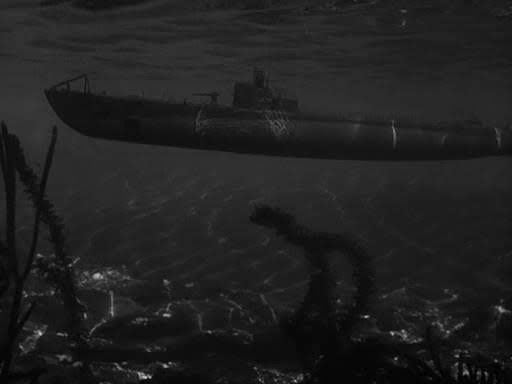 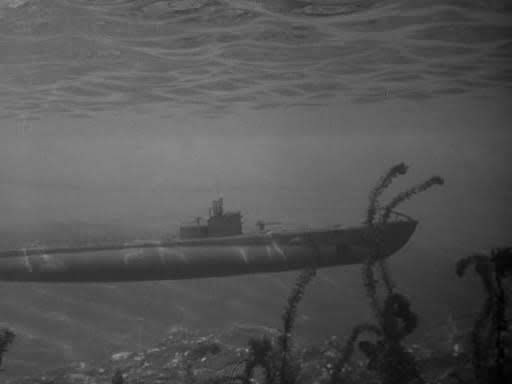 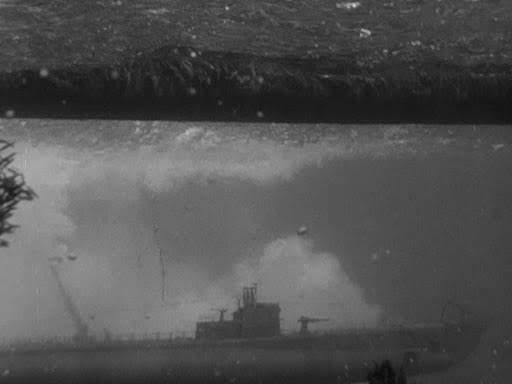 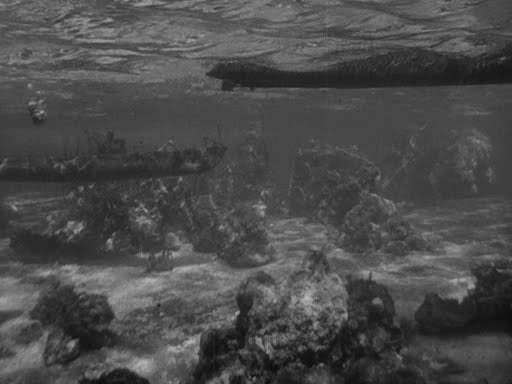 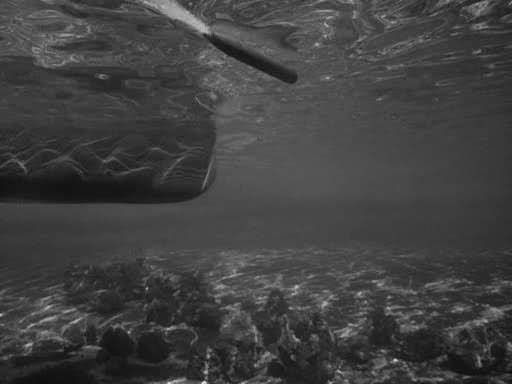 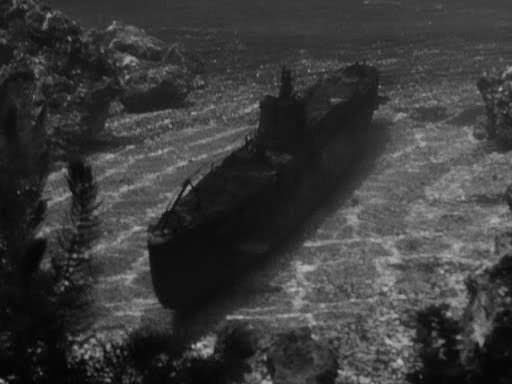 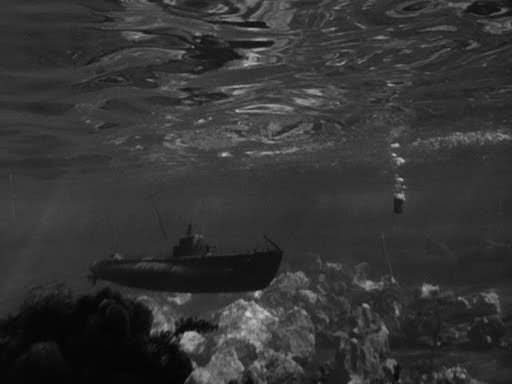 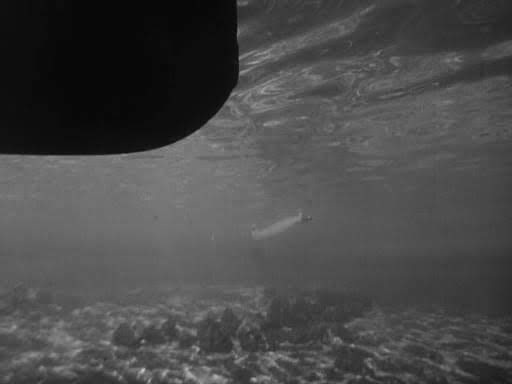 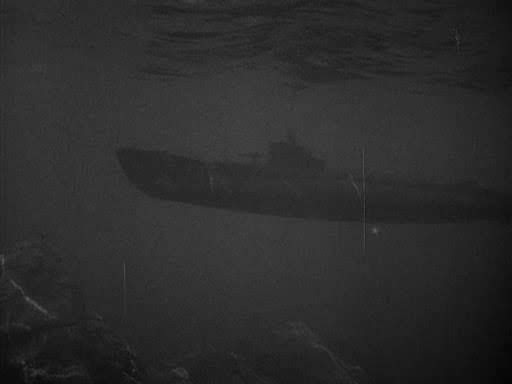 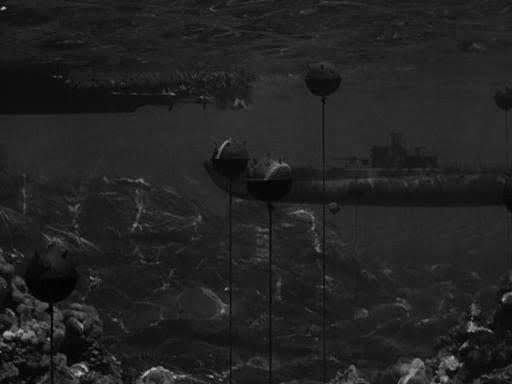 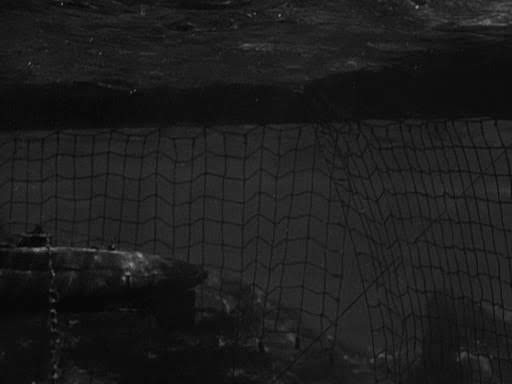 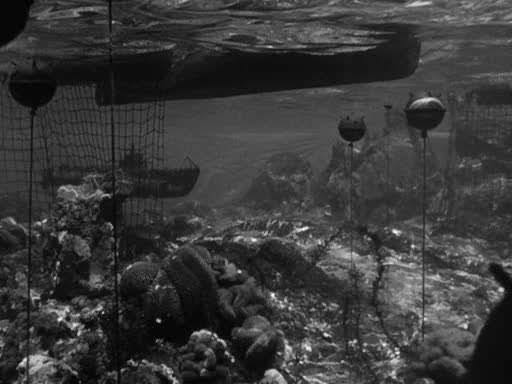 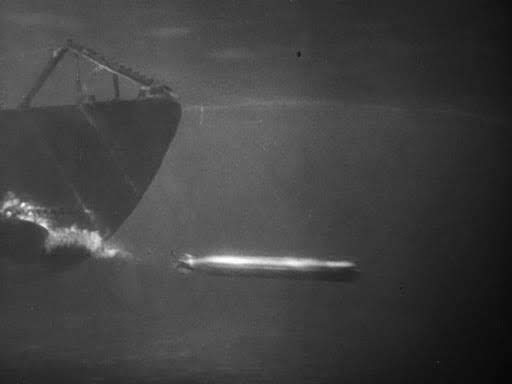 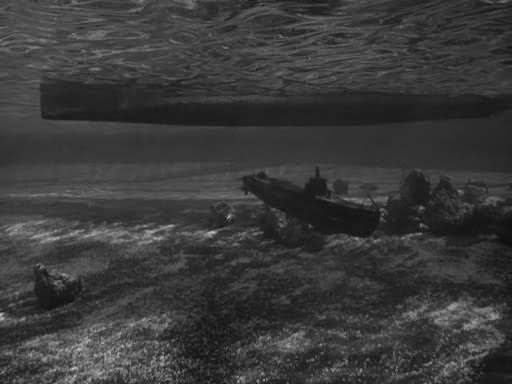 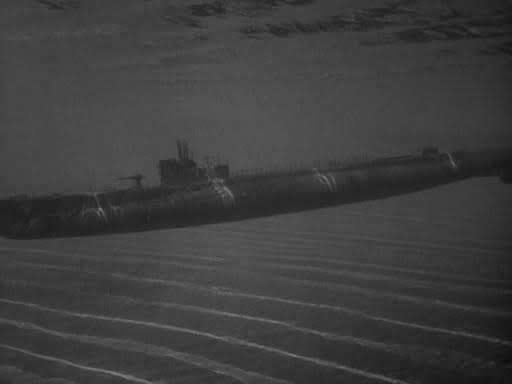 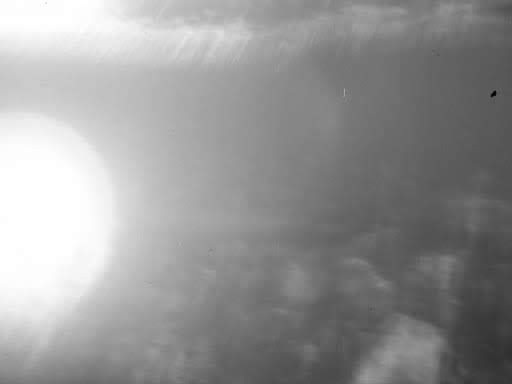 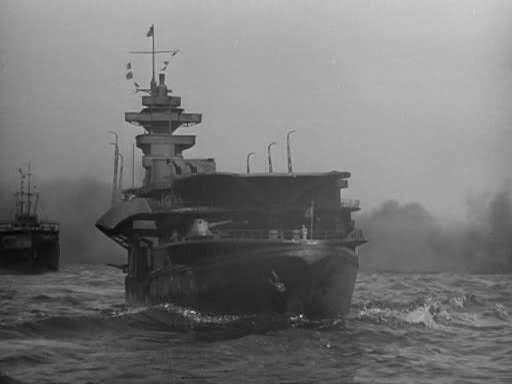 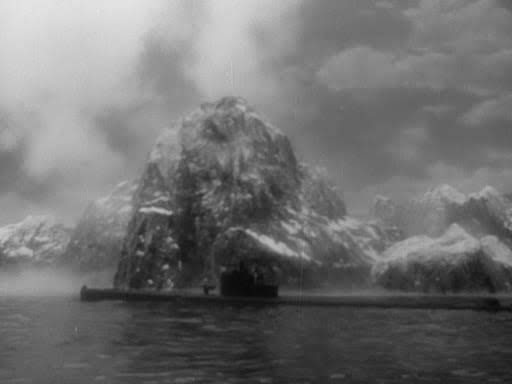 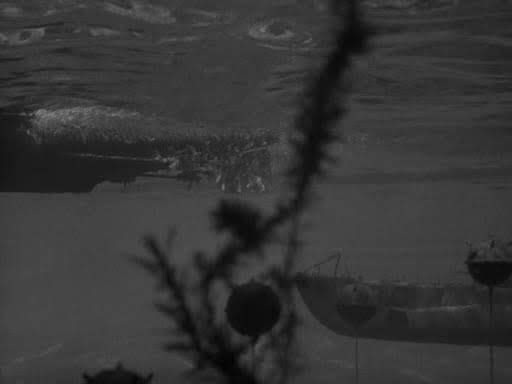 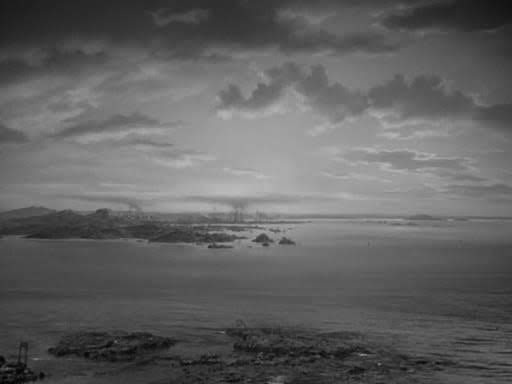 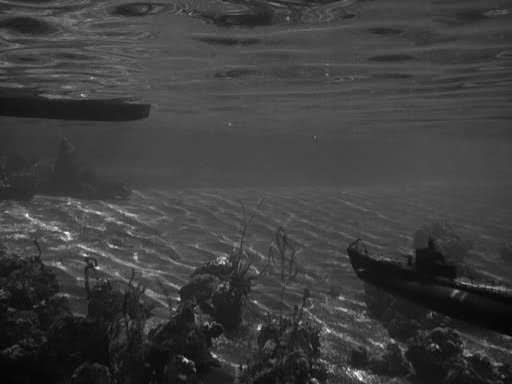 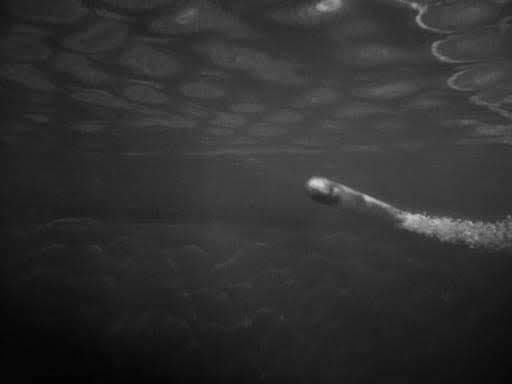 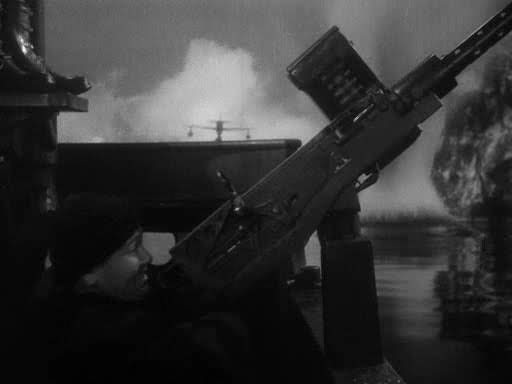 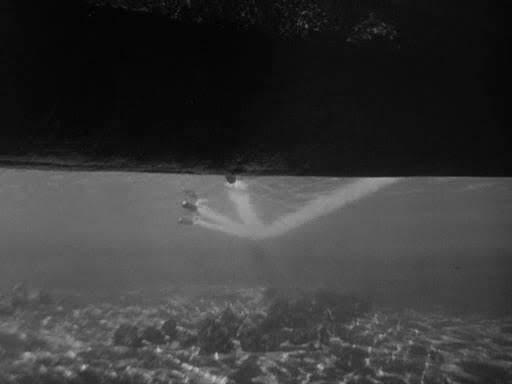 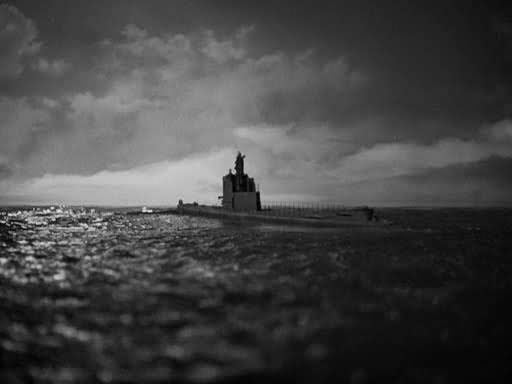 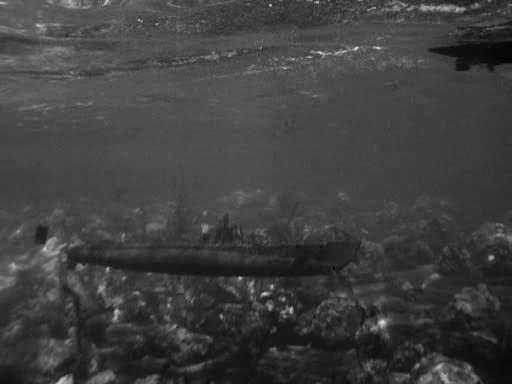 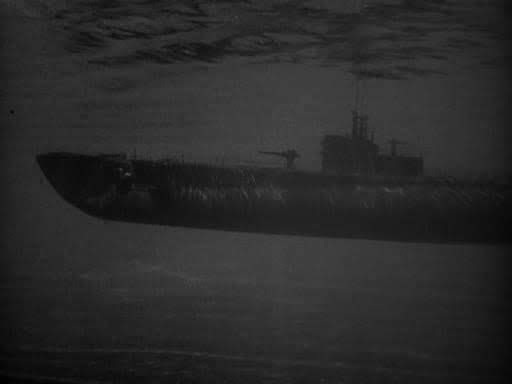 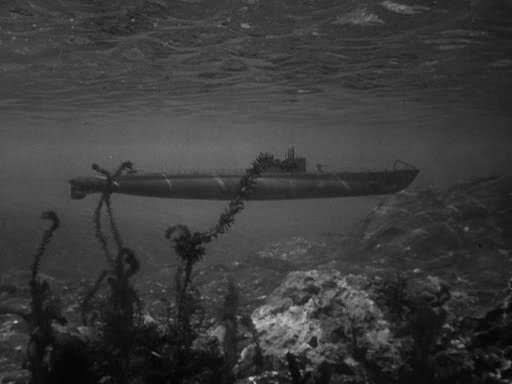 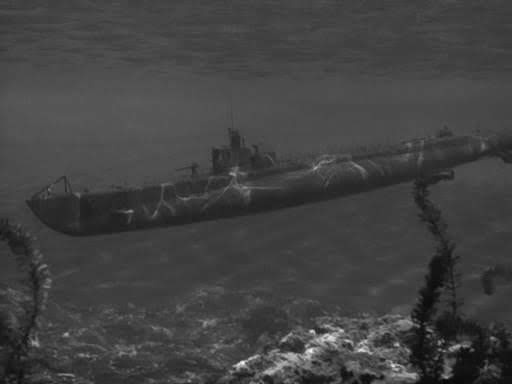 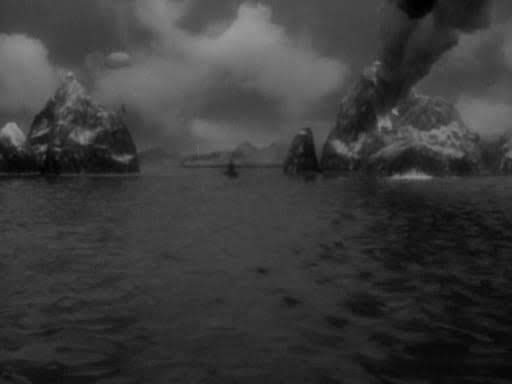 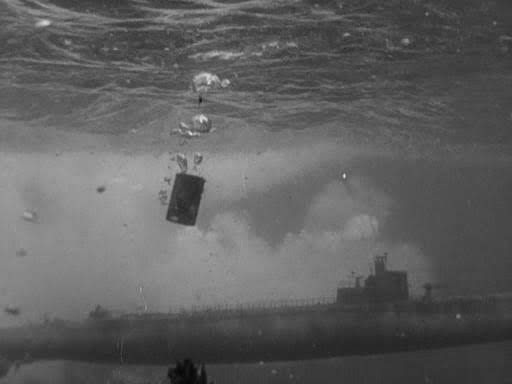 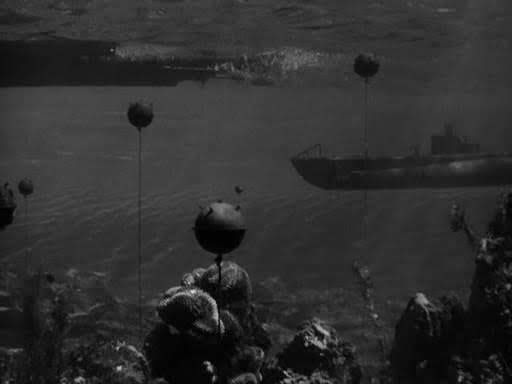 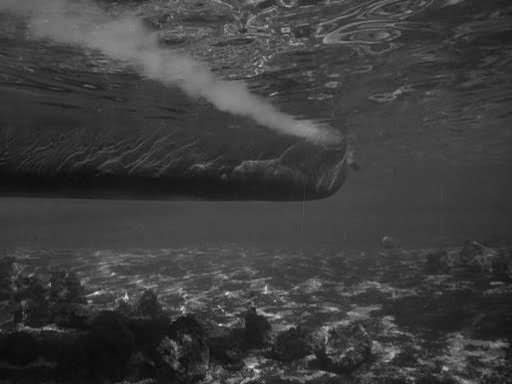 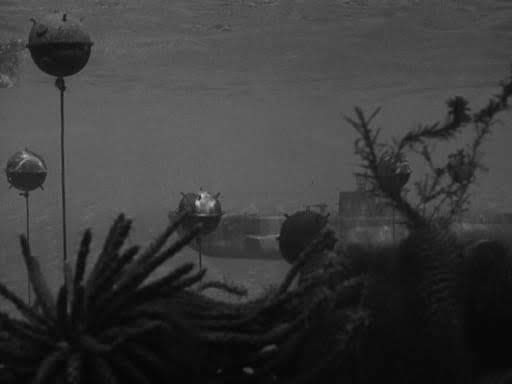 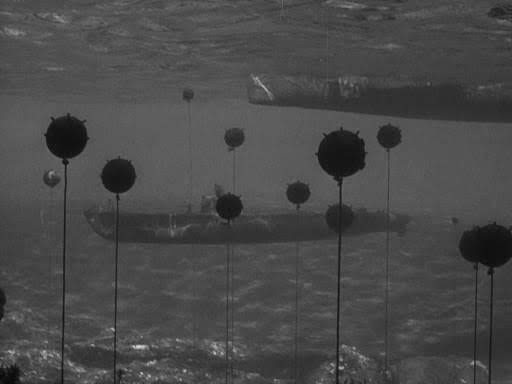 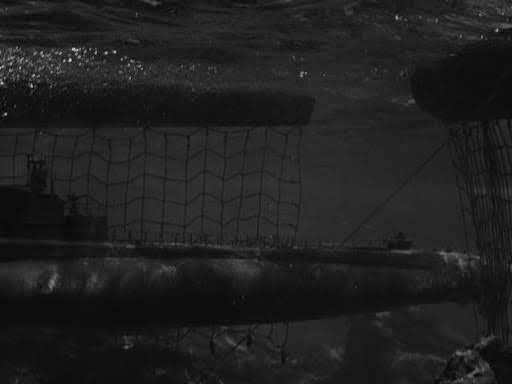 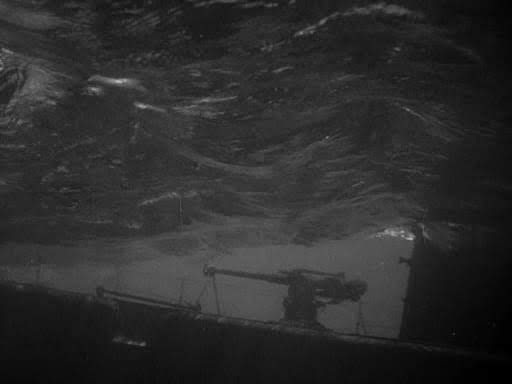 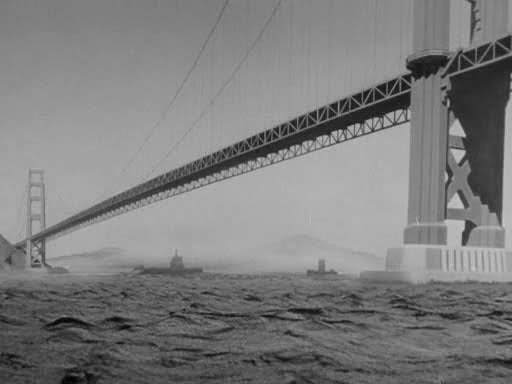 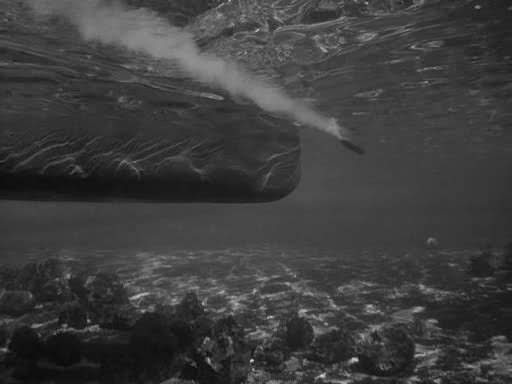 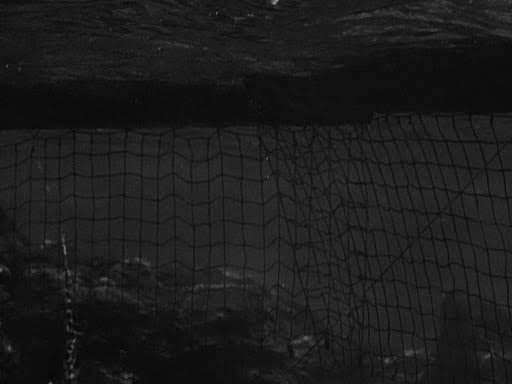 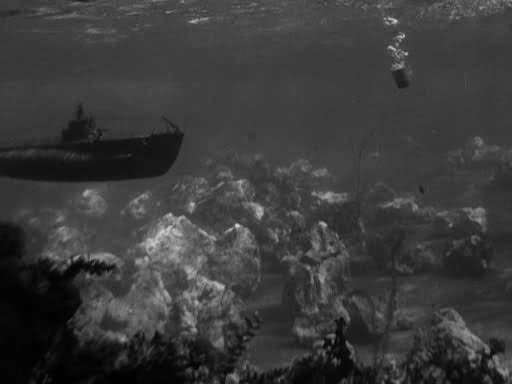 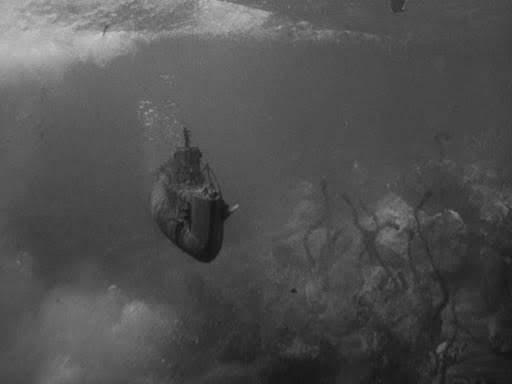 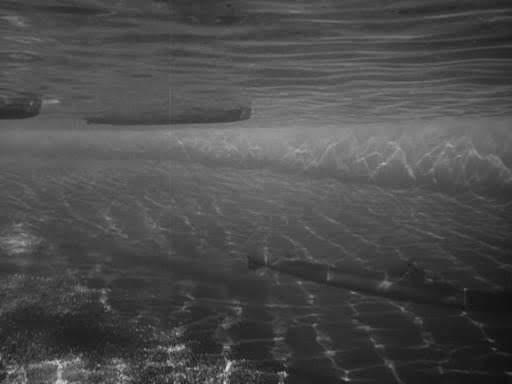 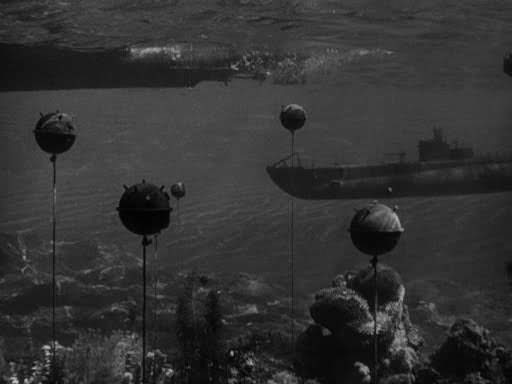 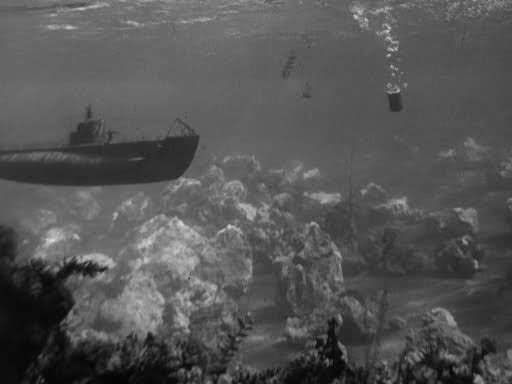 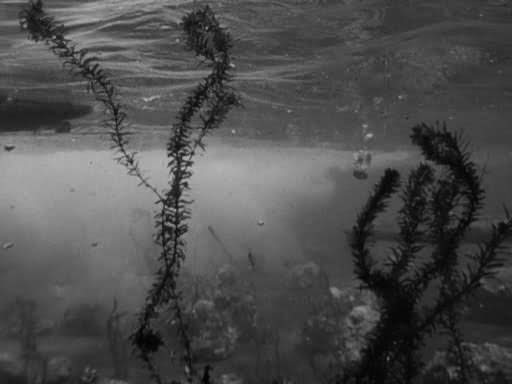 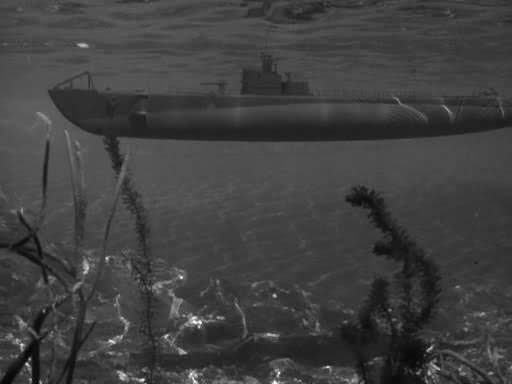 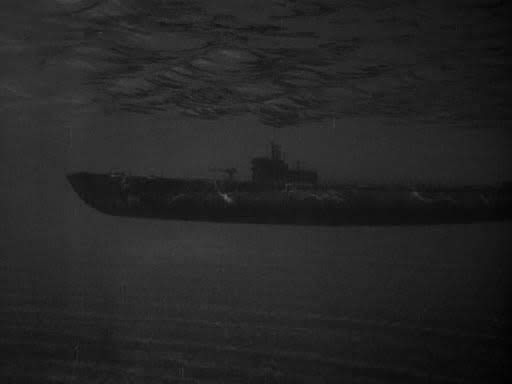 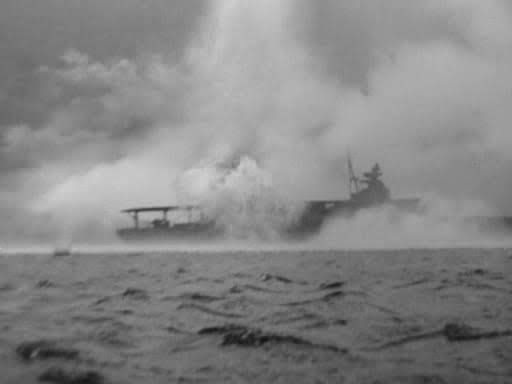 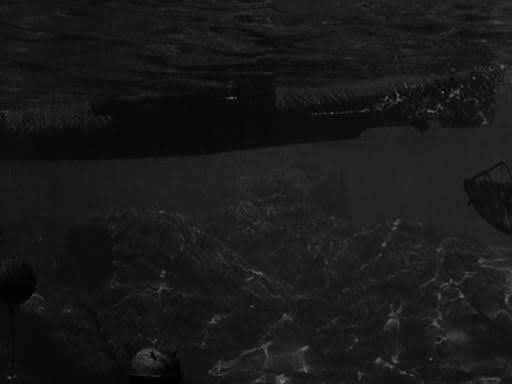 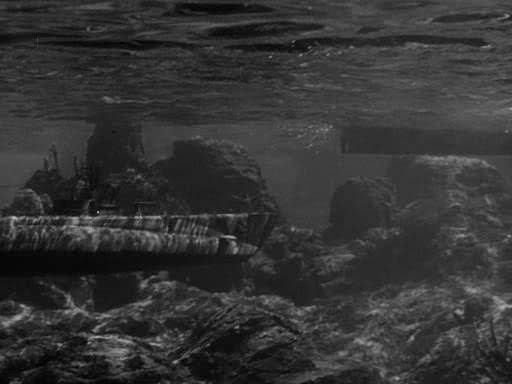 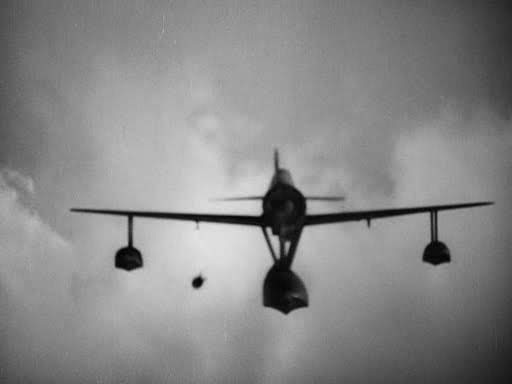 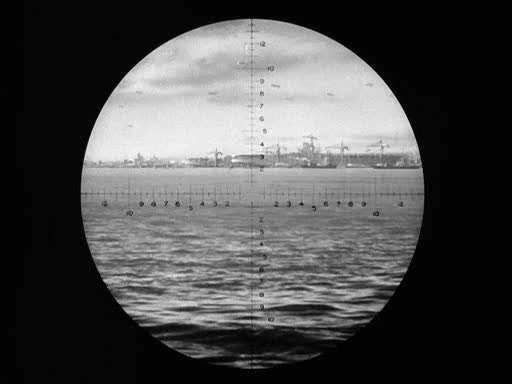 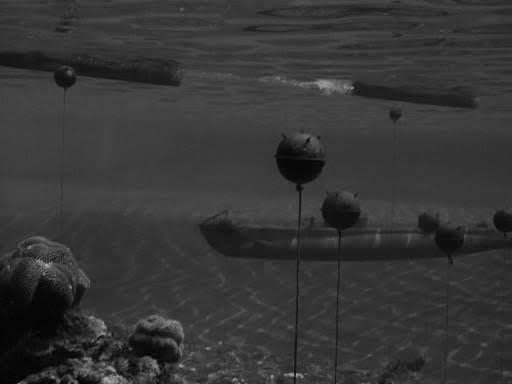 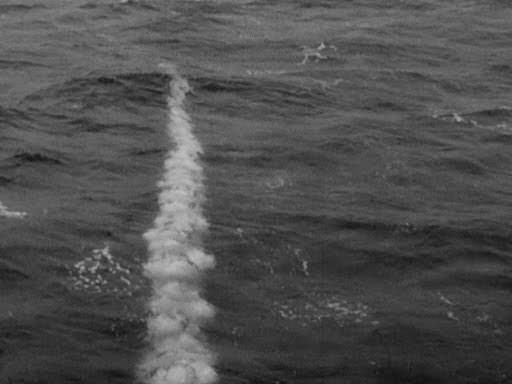 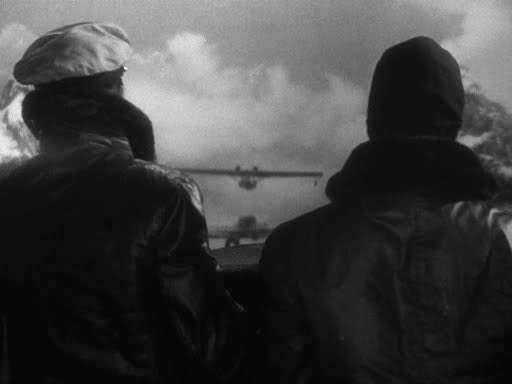 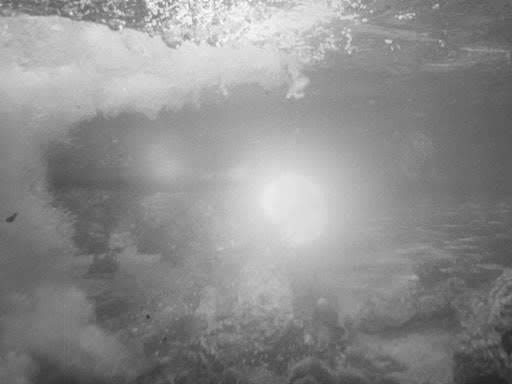 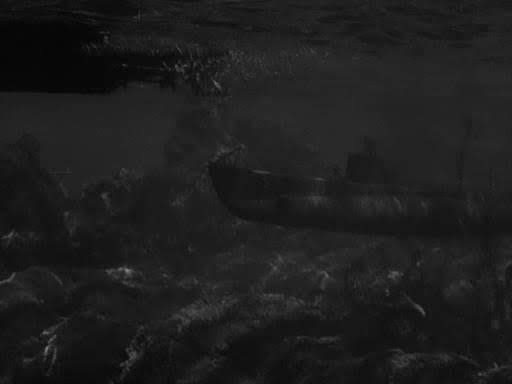 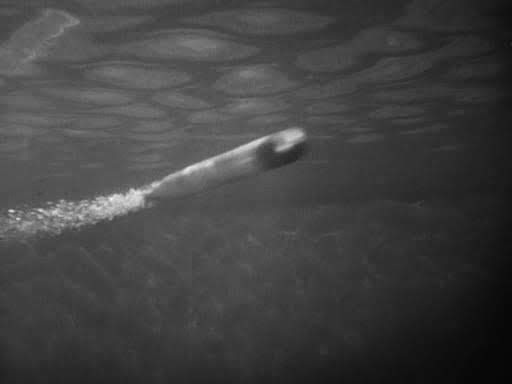 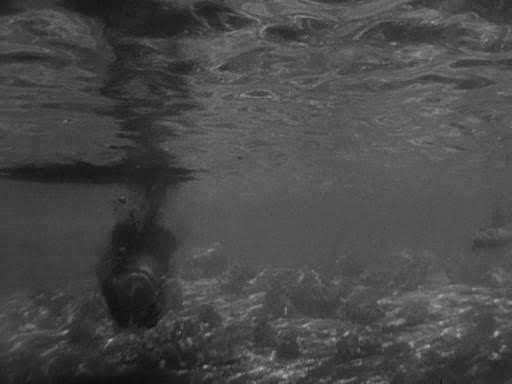 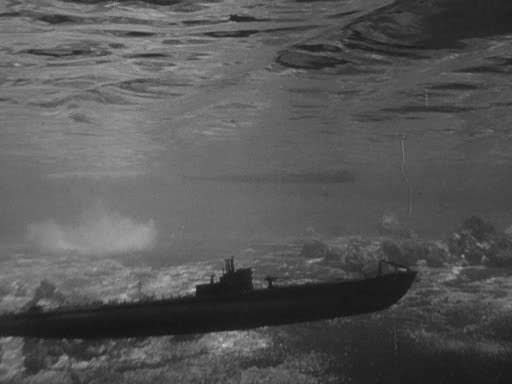 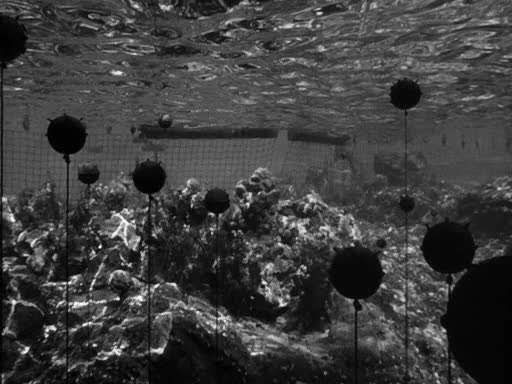 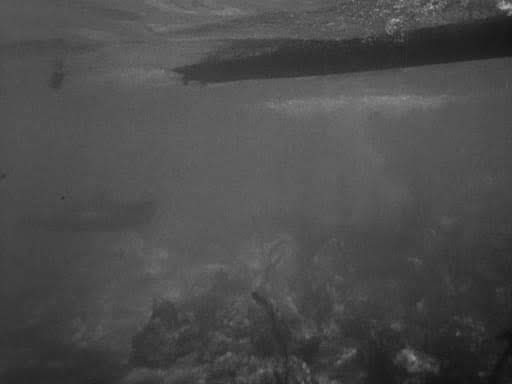 With Special Effects by Lawrence Butler this movie became the source of submarine and torpedo stock footage for Warner Brothers pictures for many years to come. 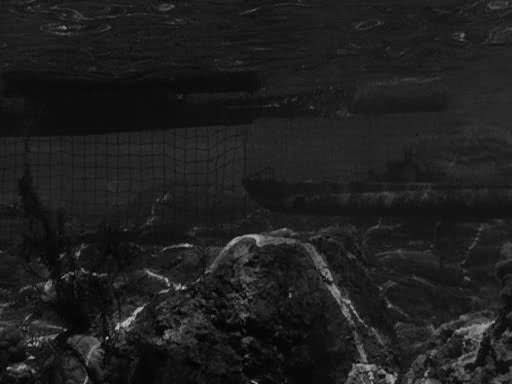 The miniature work is for the most part very good except for the clear water giving way too much visibility to the underwater shots, so much so that you can sometimes see what appears to be wall of the other side of the tank. 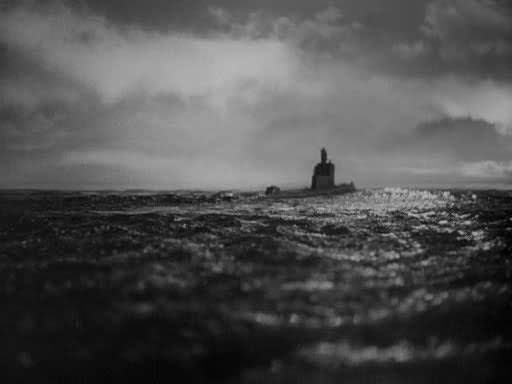 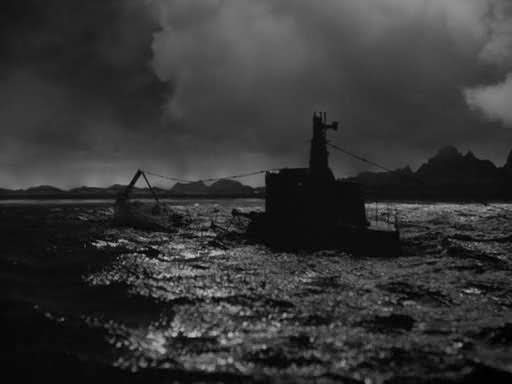 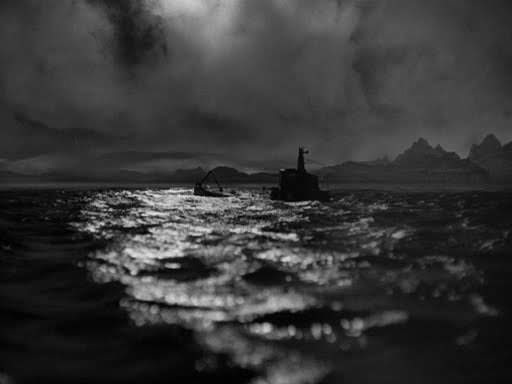 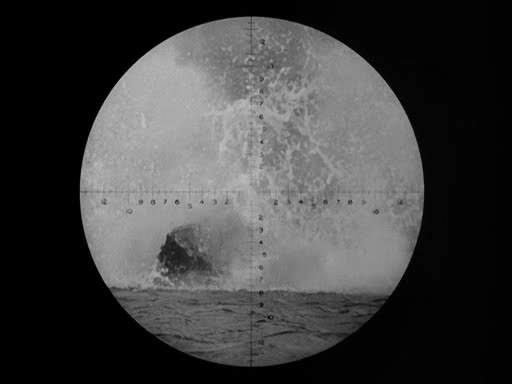 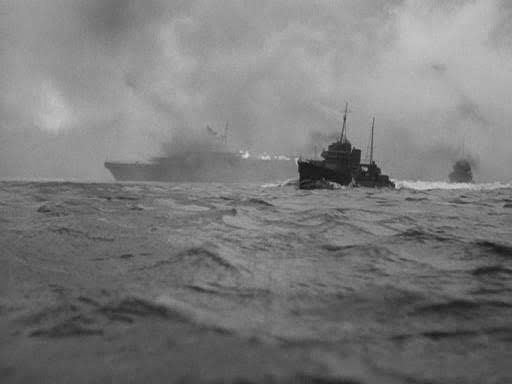 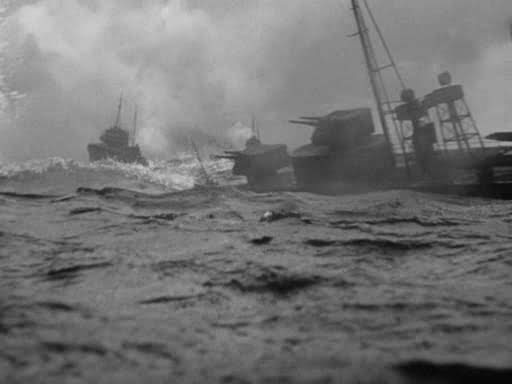 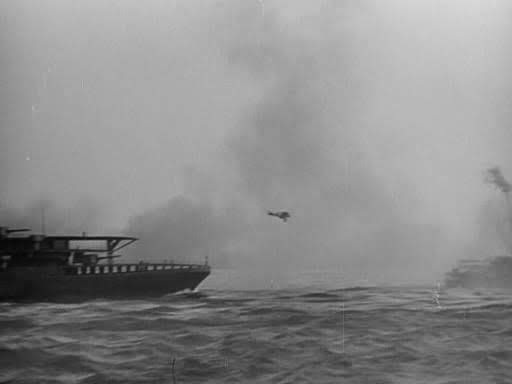 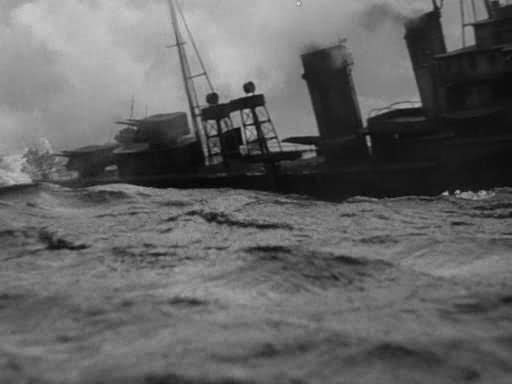 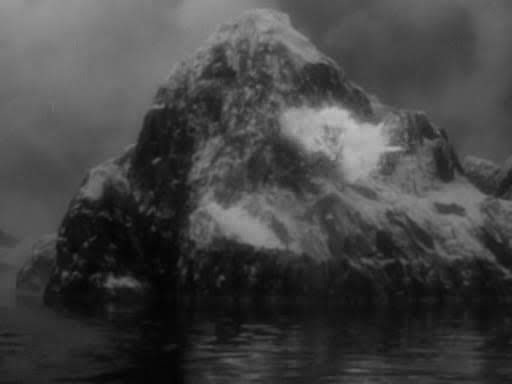 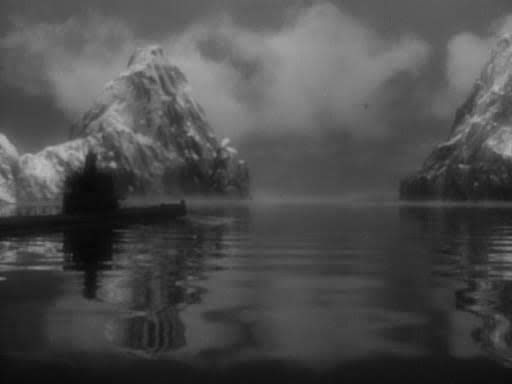 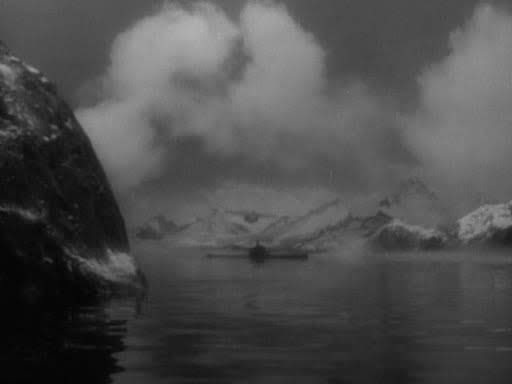 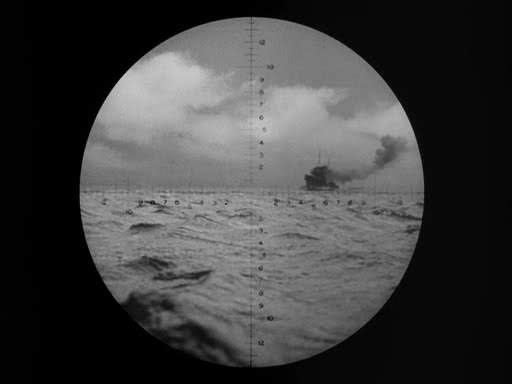 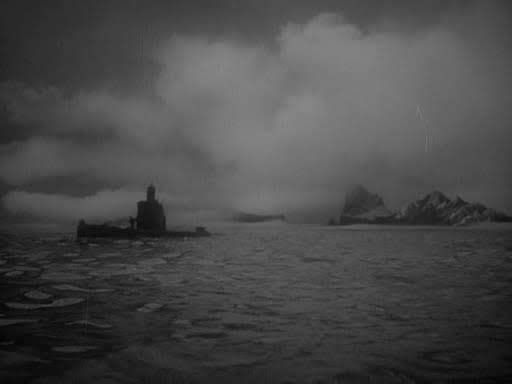 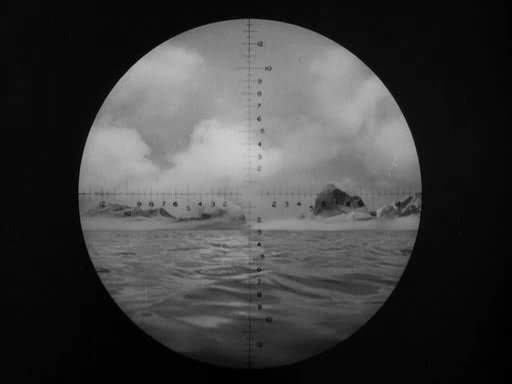 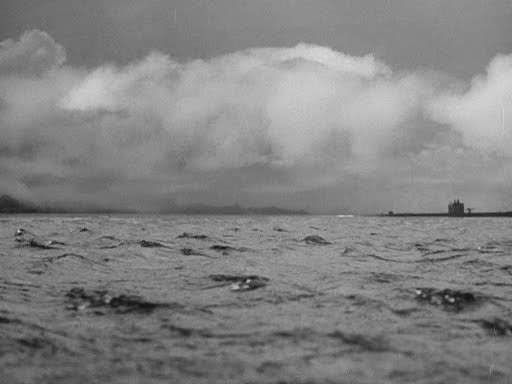 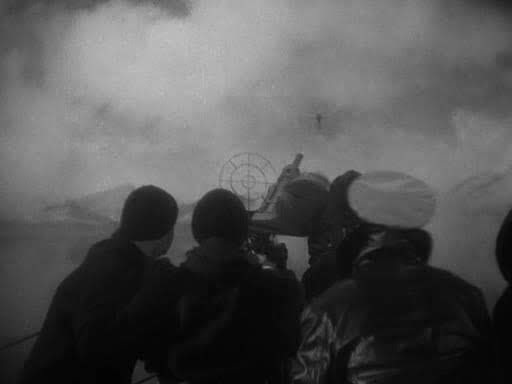 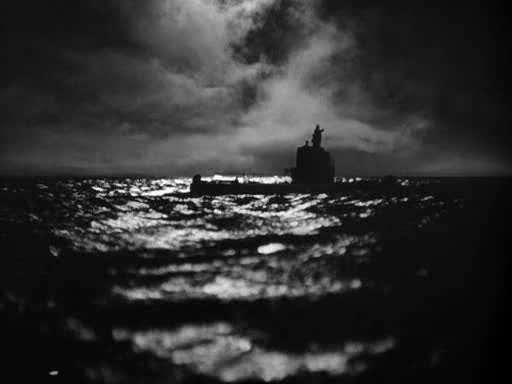 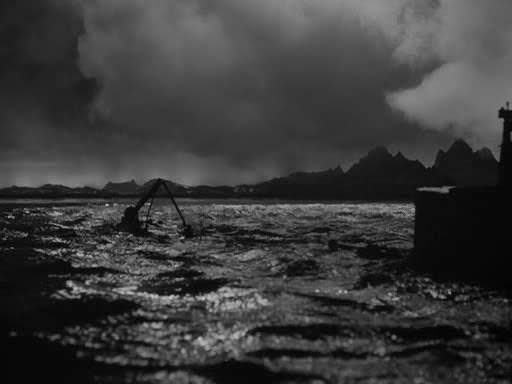 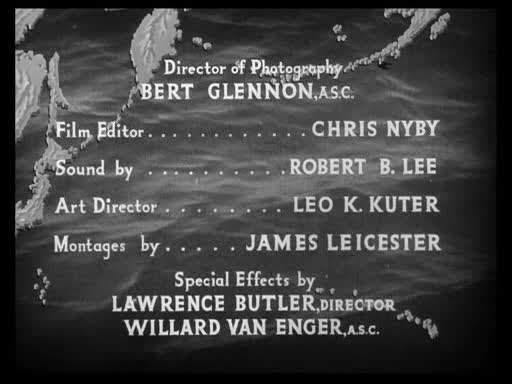 This film shares some attributes with "Action in the North Atlantic" also made by Warner Brothers in the same year. 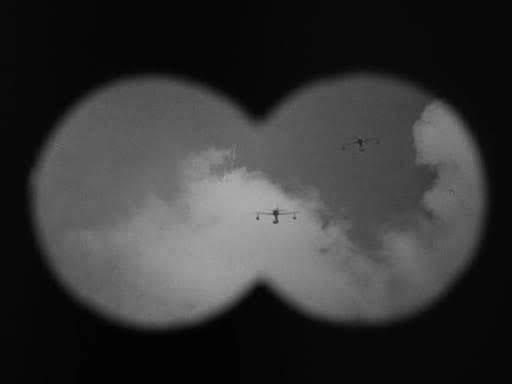 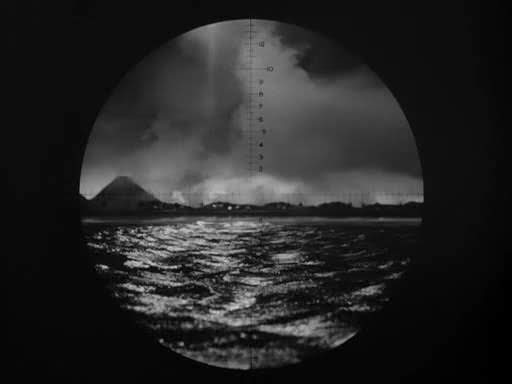 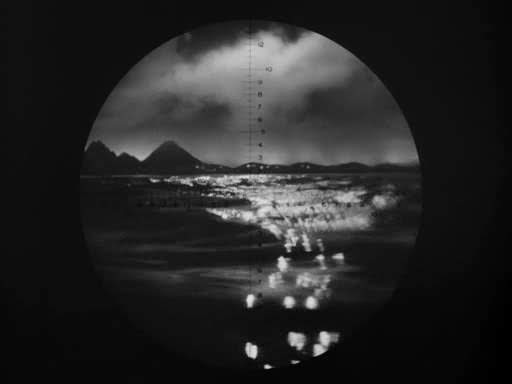 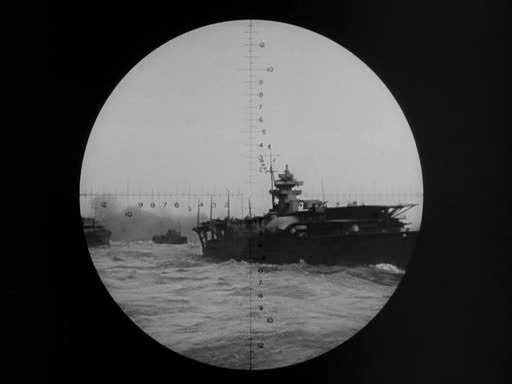 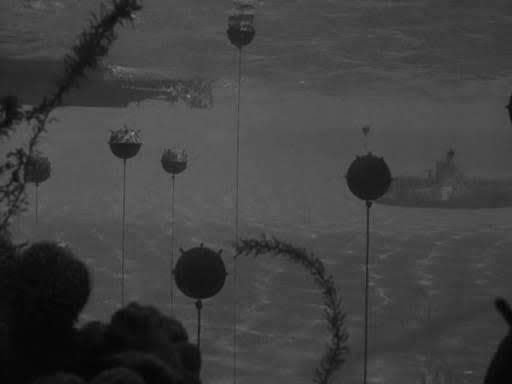 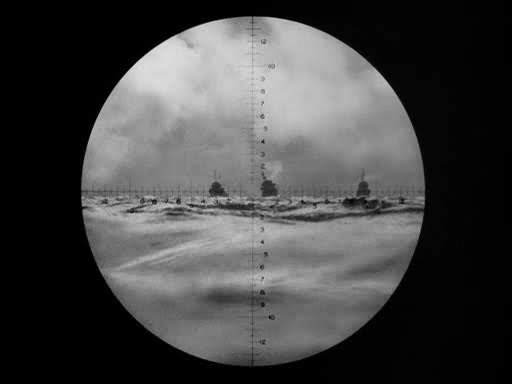 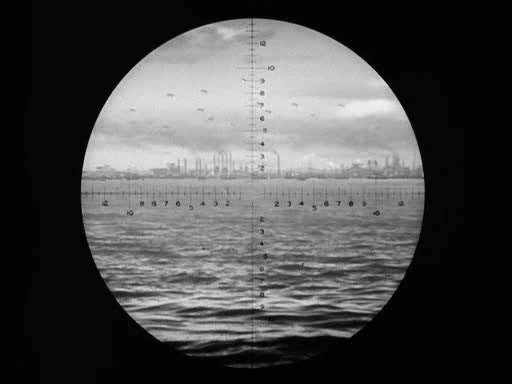 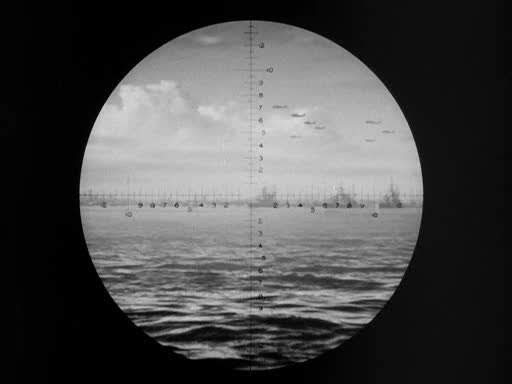 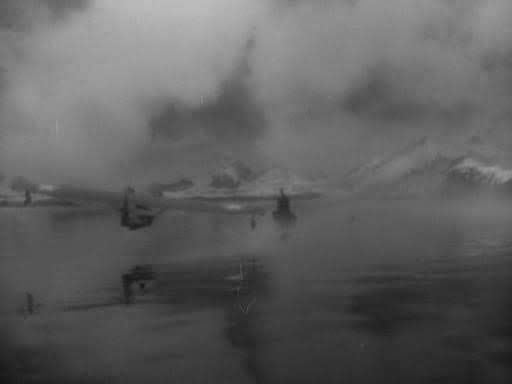 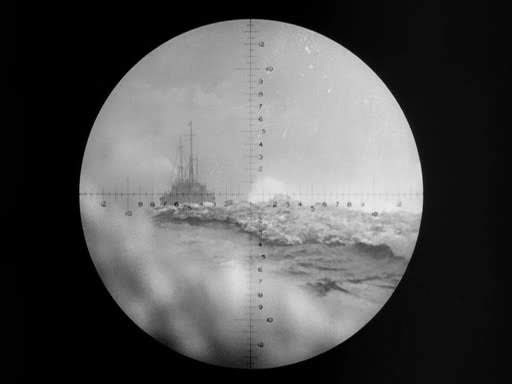  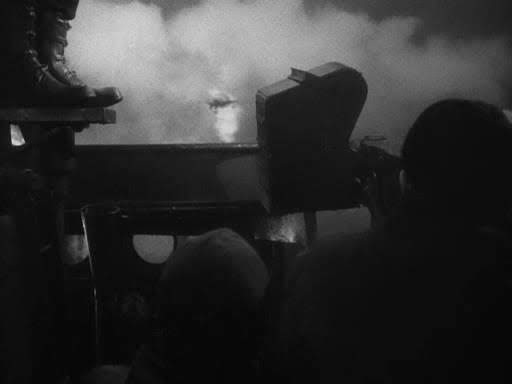 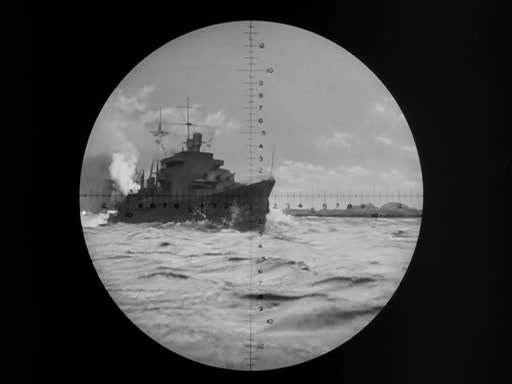 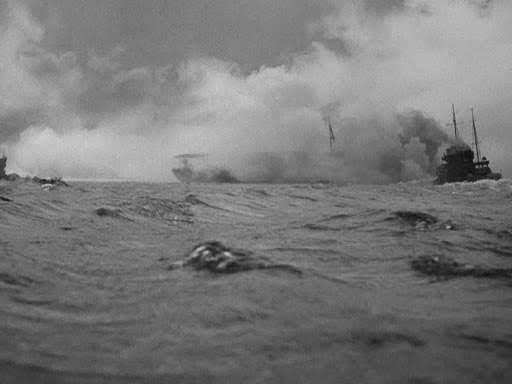 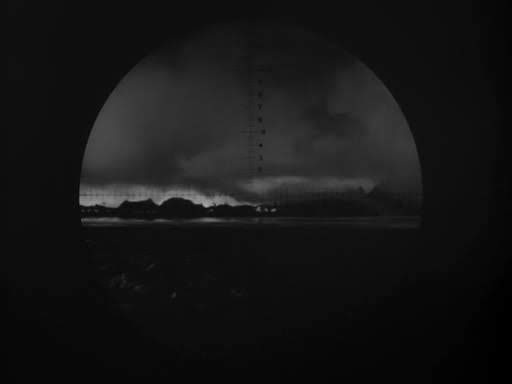   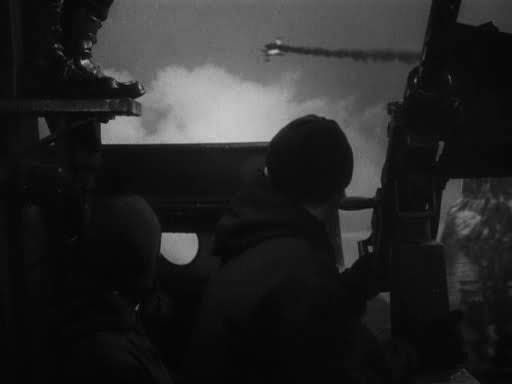 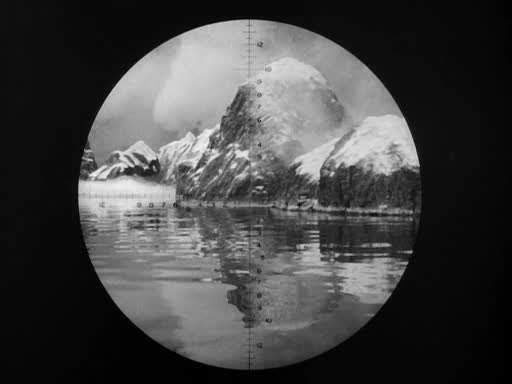 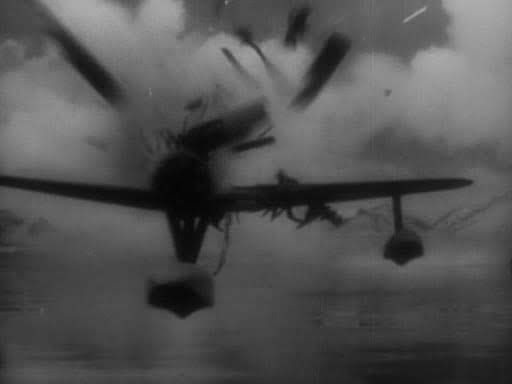 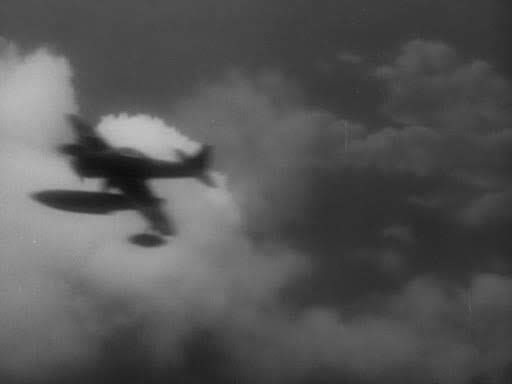 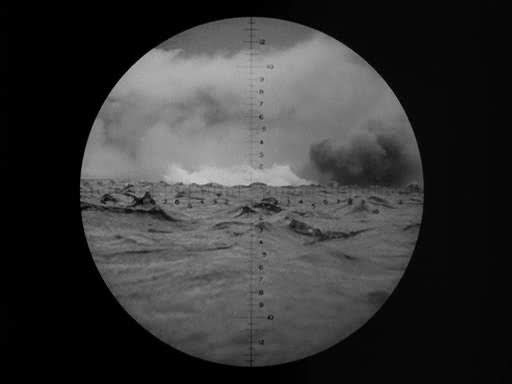 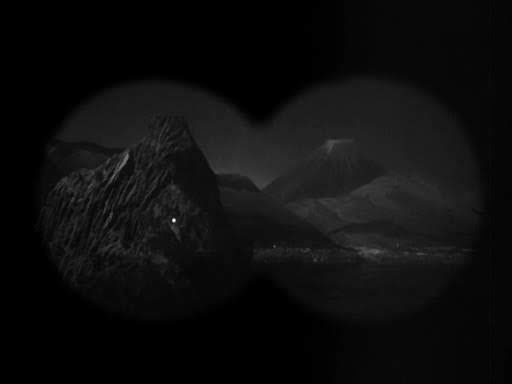 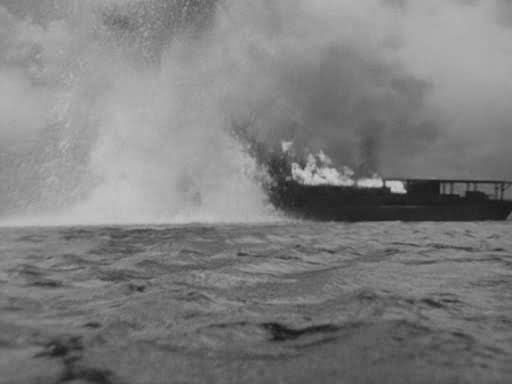 The blurred frames of extreme camera shake during the explosions, done in the optical printer, are very similar and it is more than likely that some of the miniatures were used in both films. 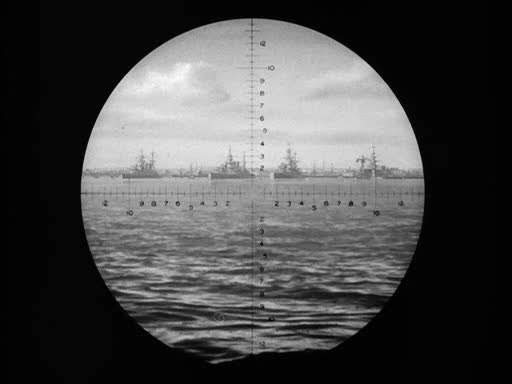 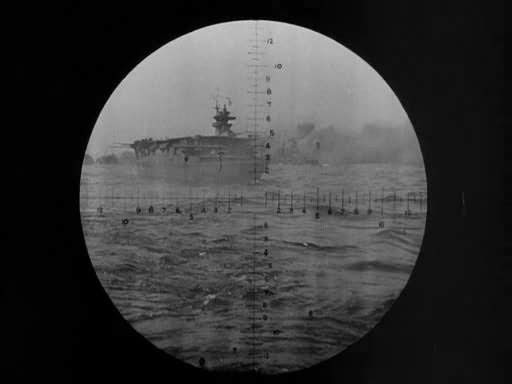 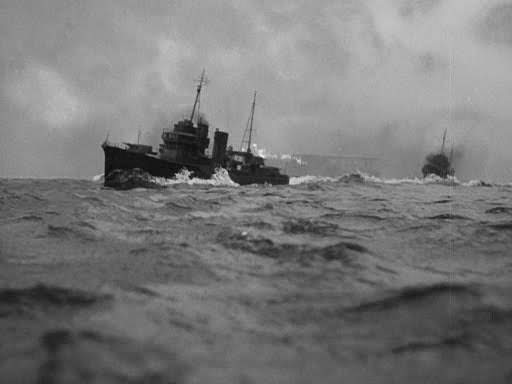 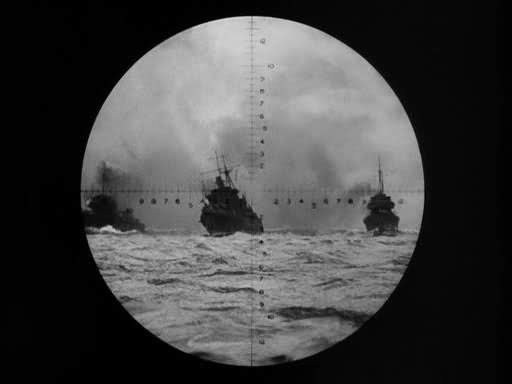 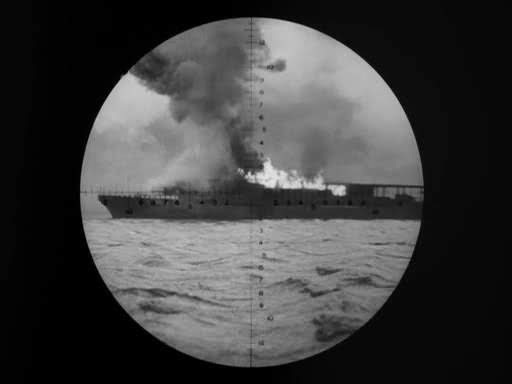 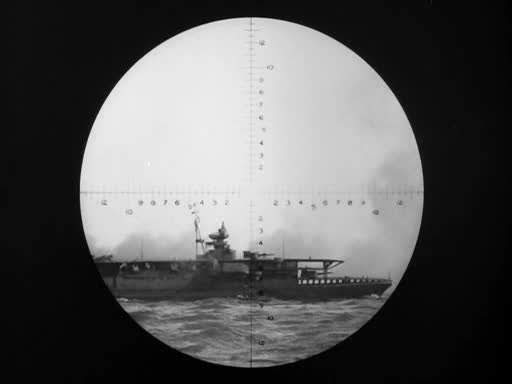 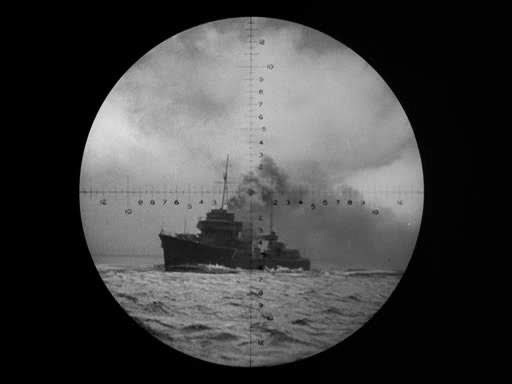 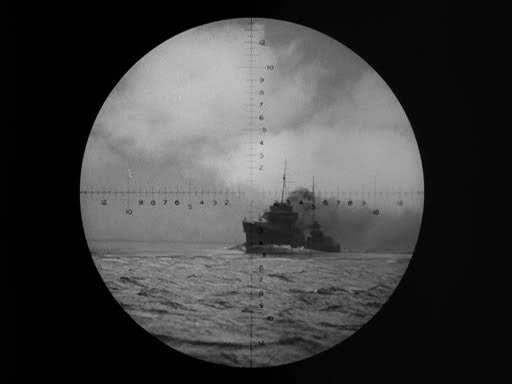 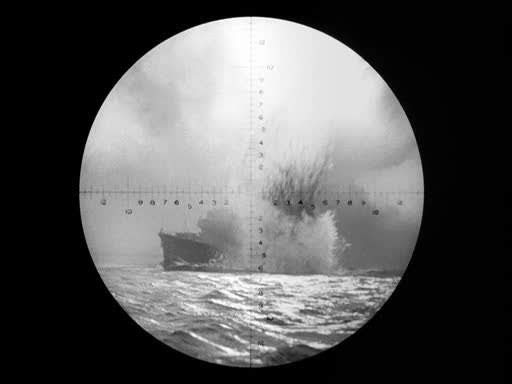 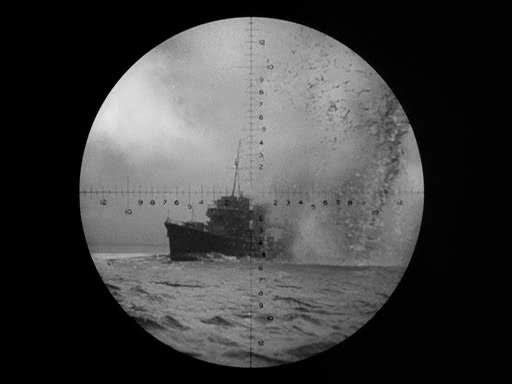 An eagle eyed reader Bob Bethell, commented that the destroyers and cruisers in Action in the North Atlantic looked Japanese. 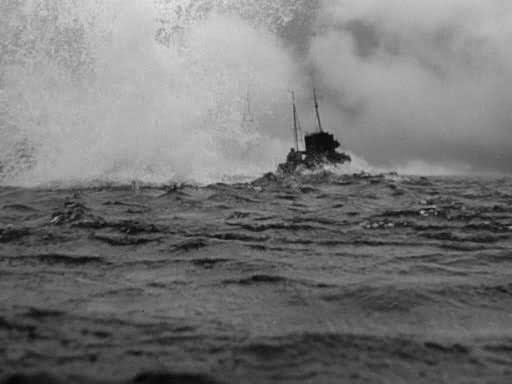 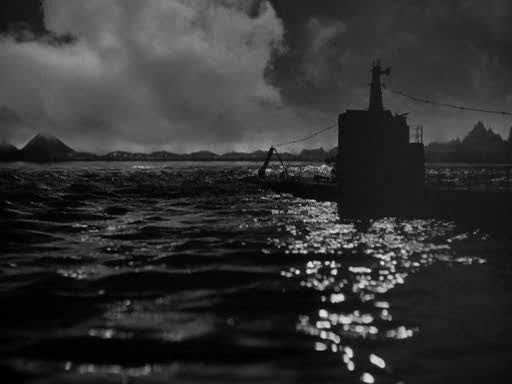 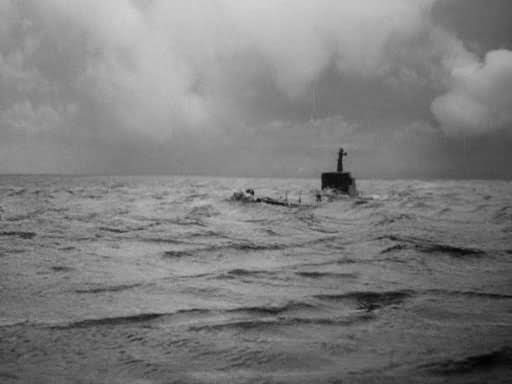 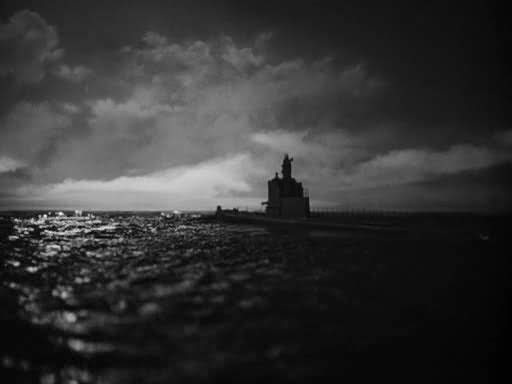 It may well be that they were constructed for Destination Tokyo initially and then re-employed as German craft for Action in the North Atlantic.